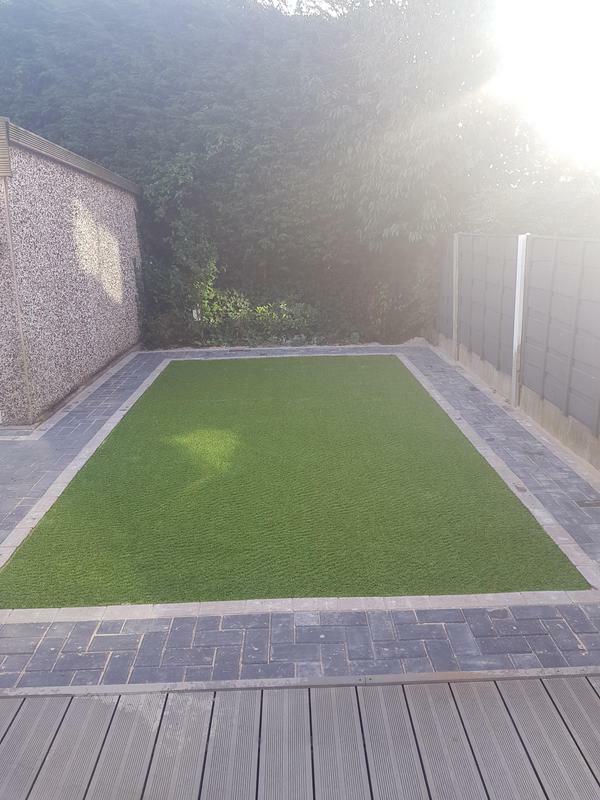 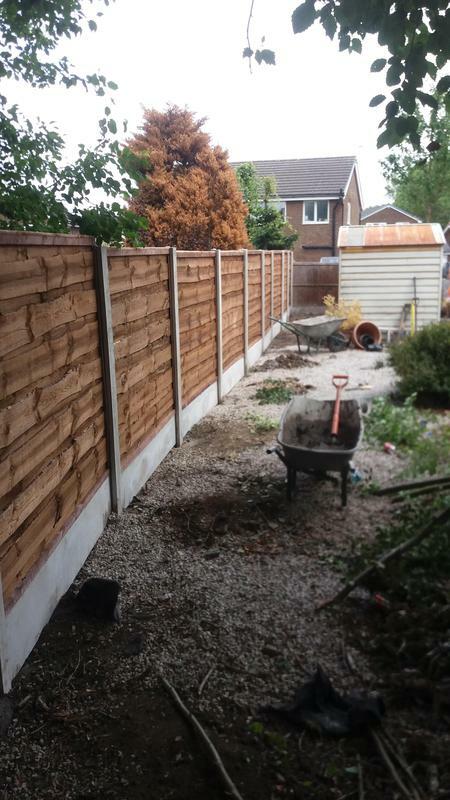 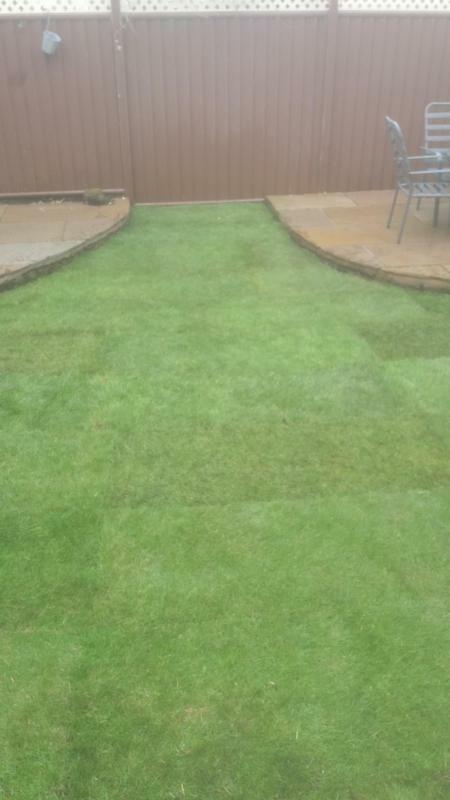 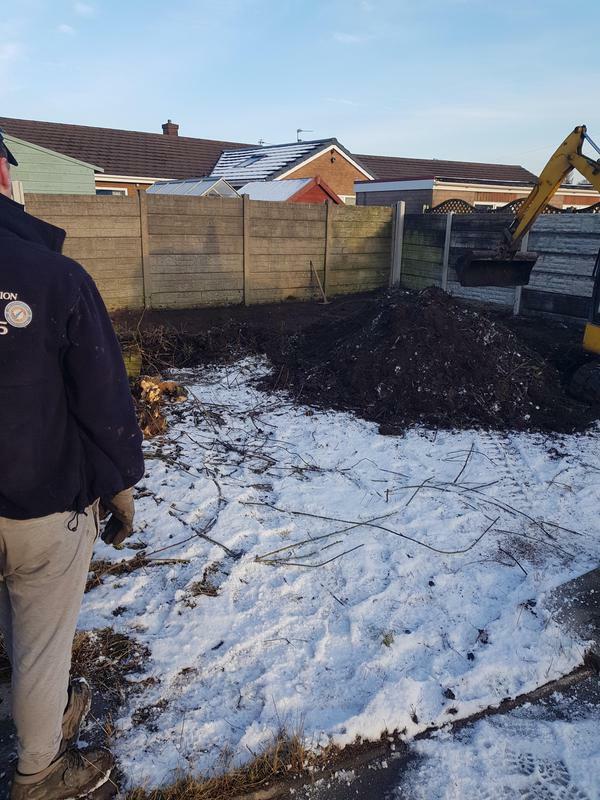 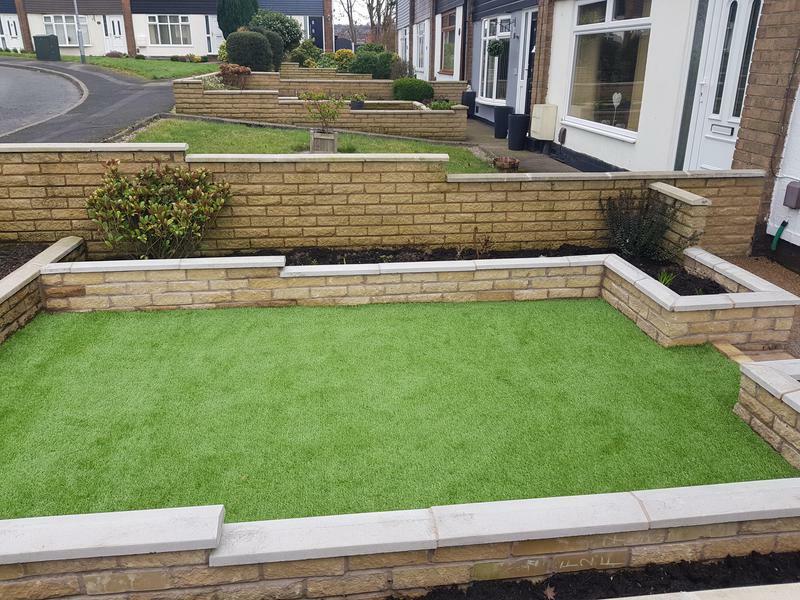 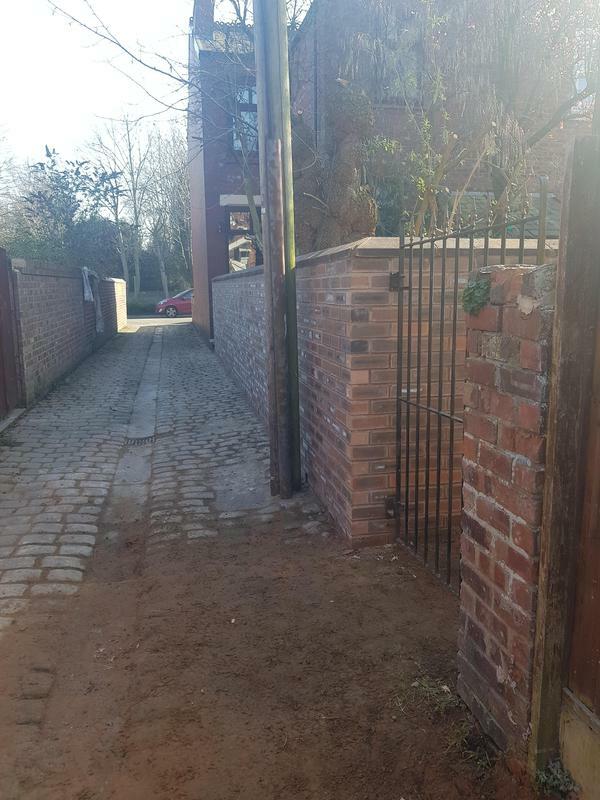 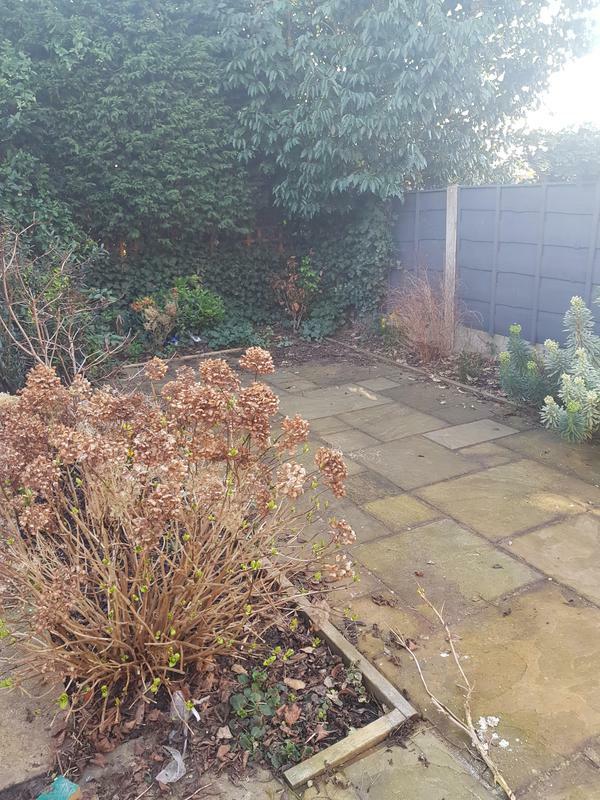 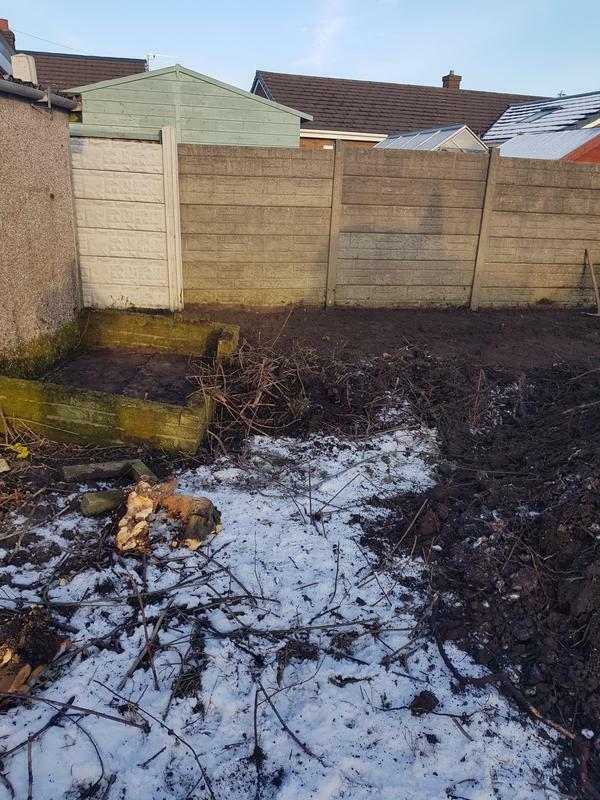 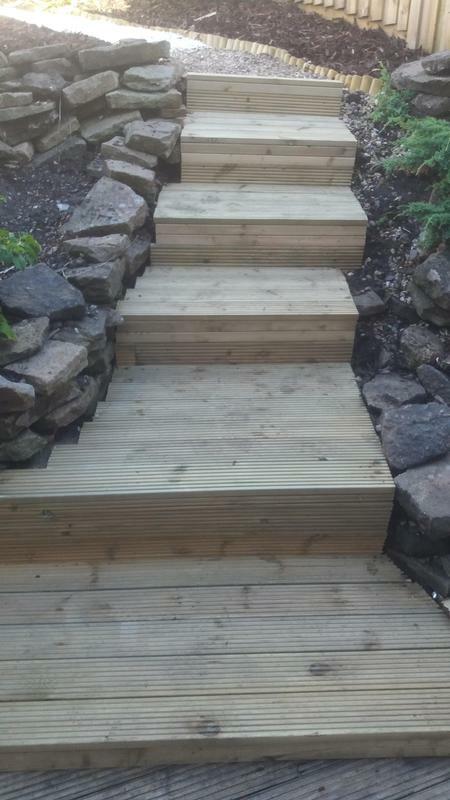 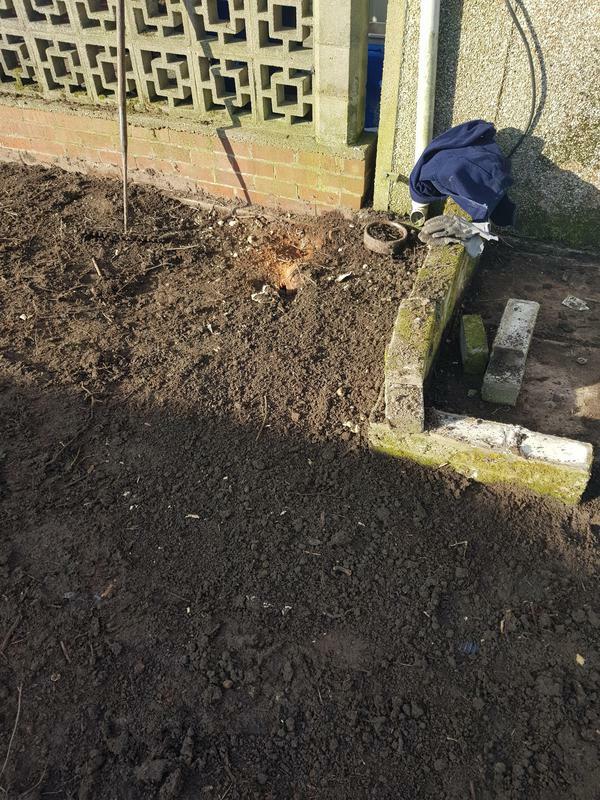 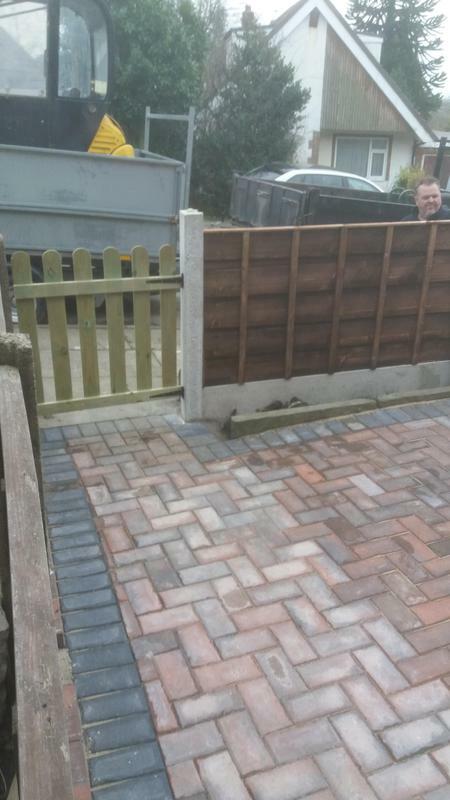 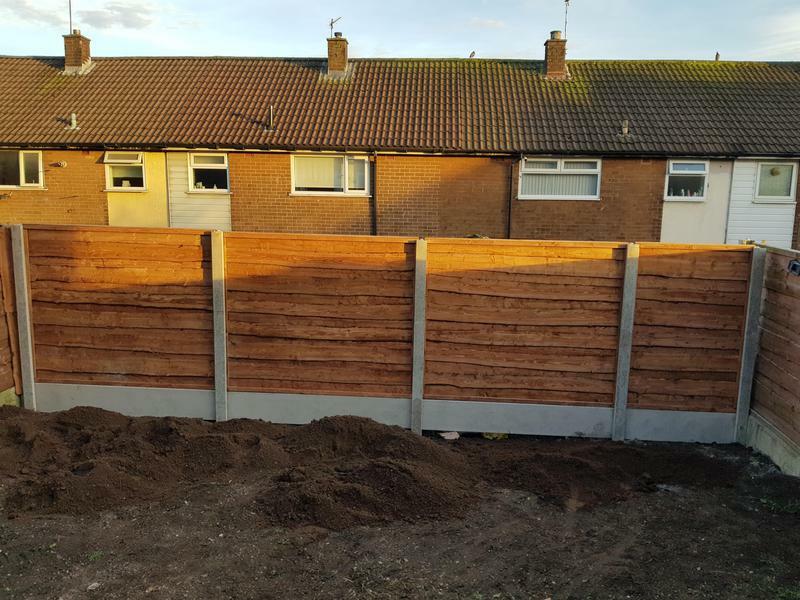 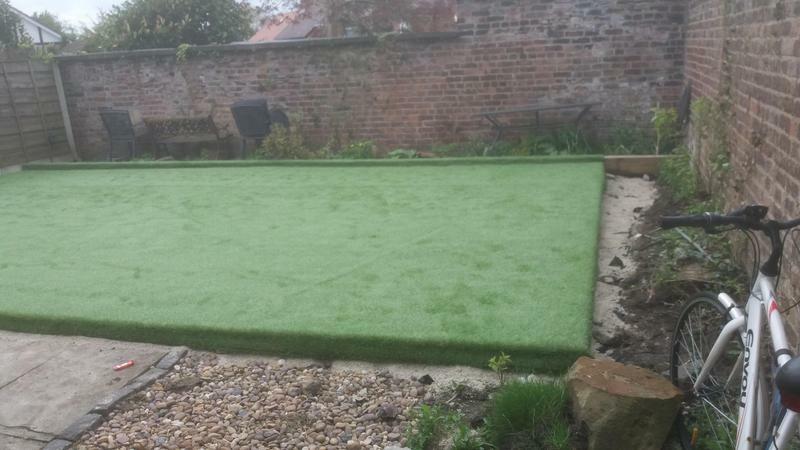 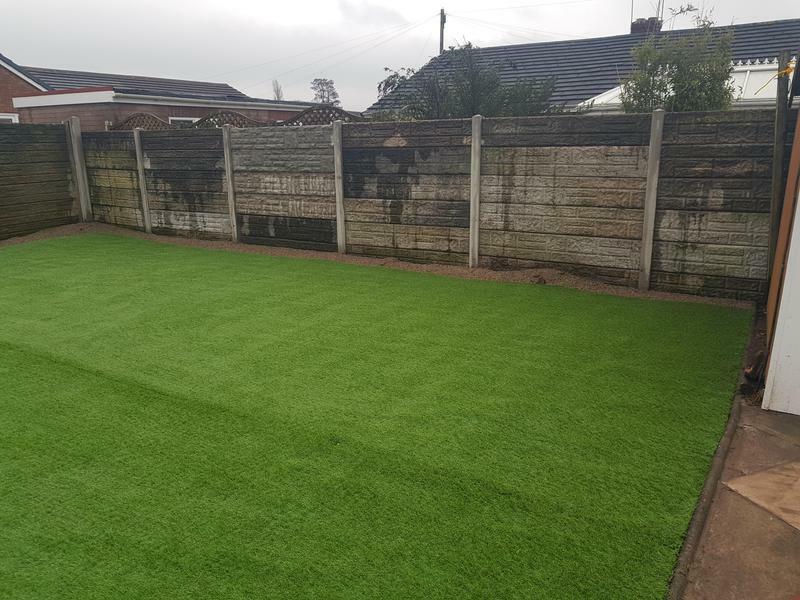 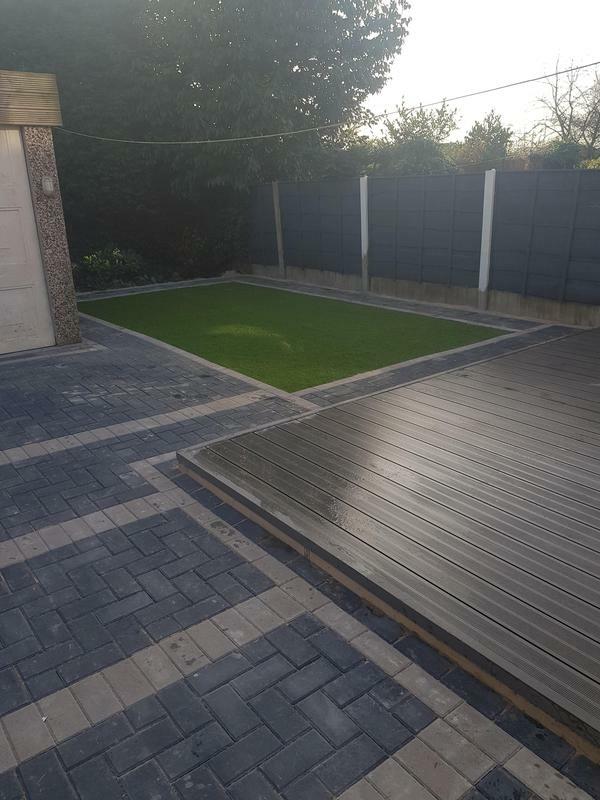 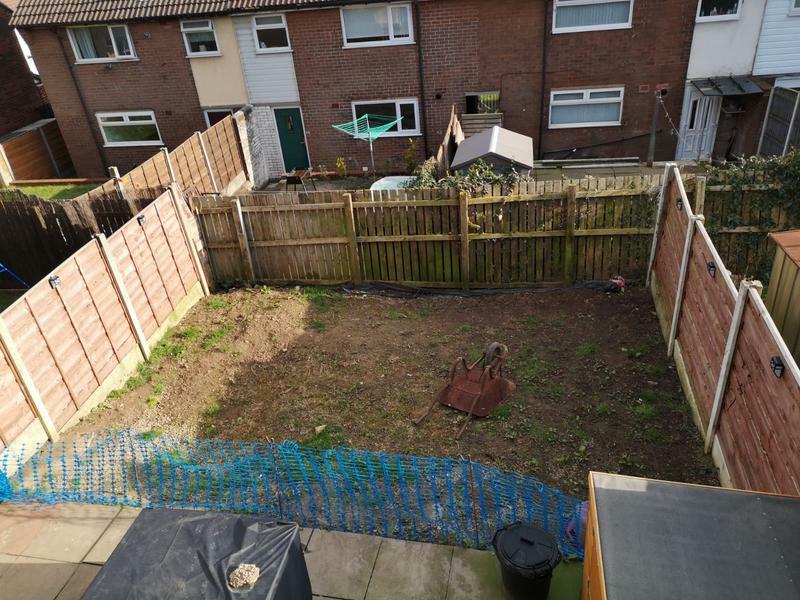 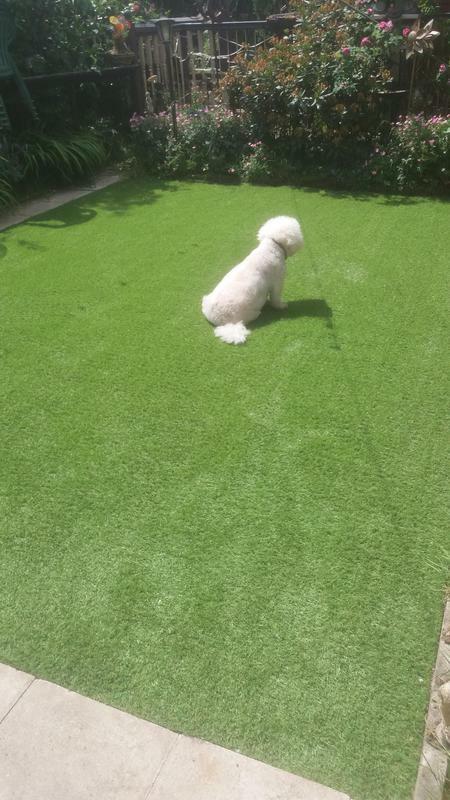 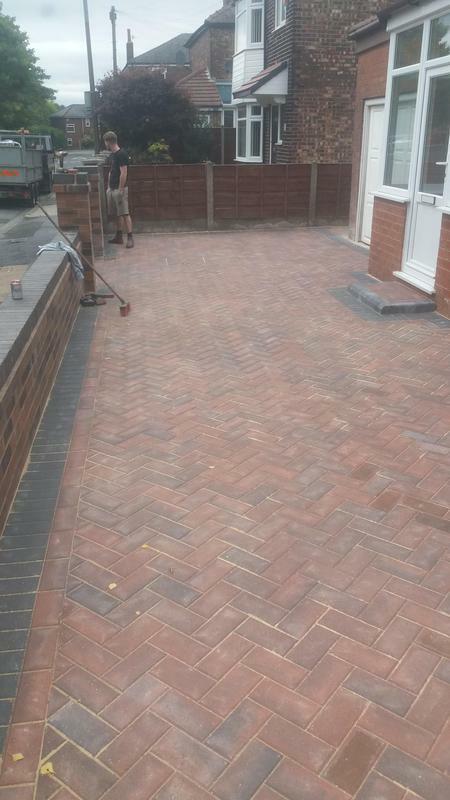 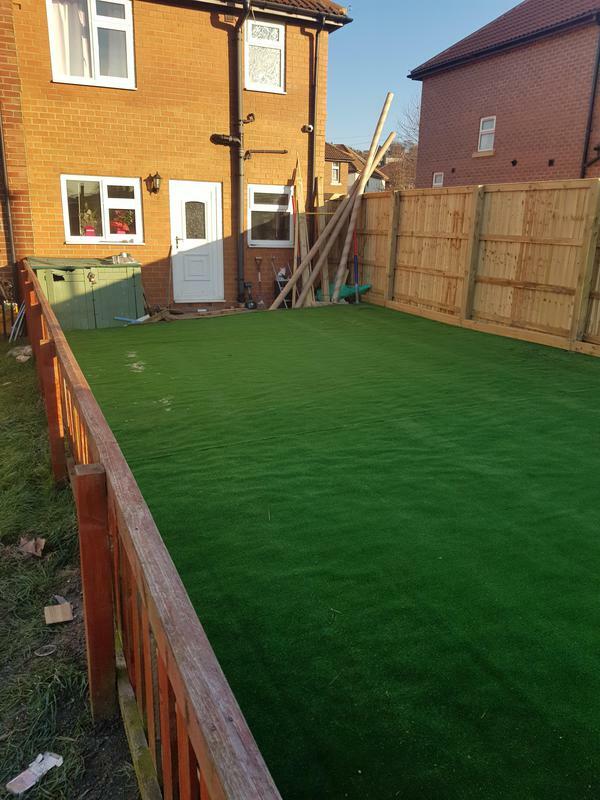 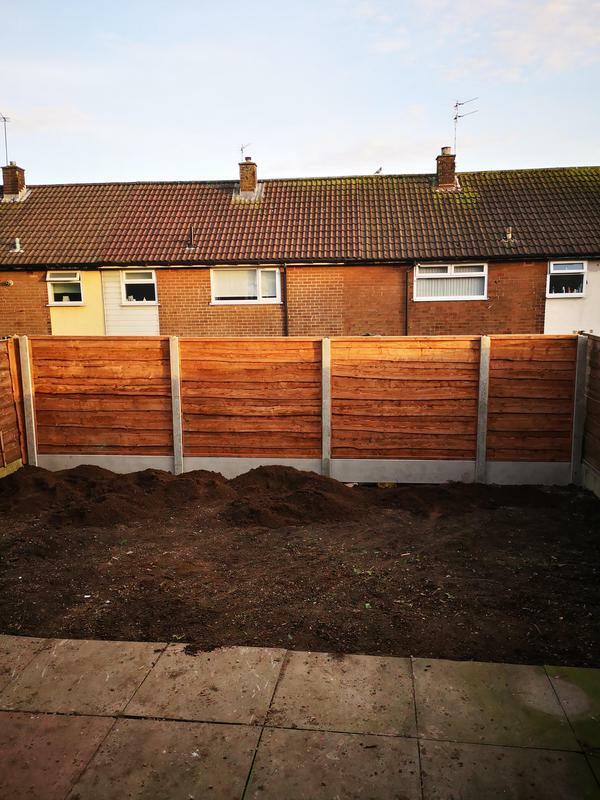 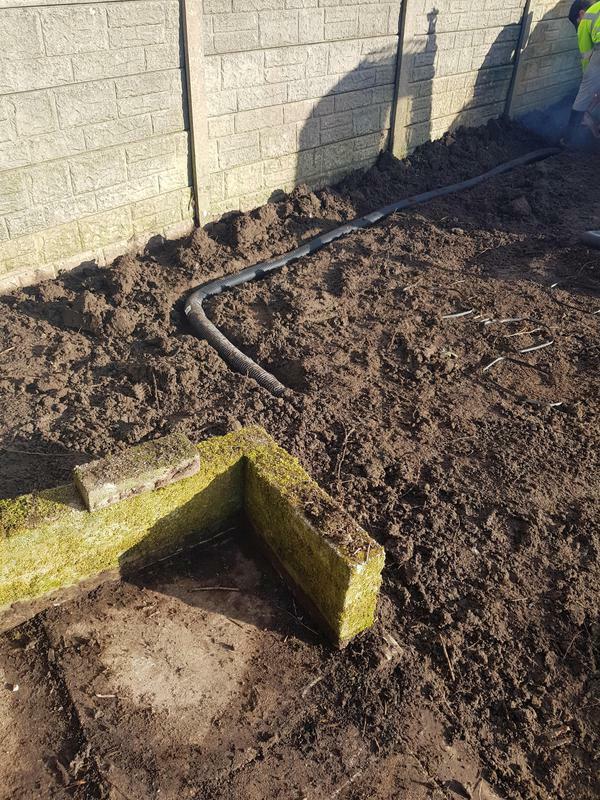 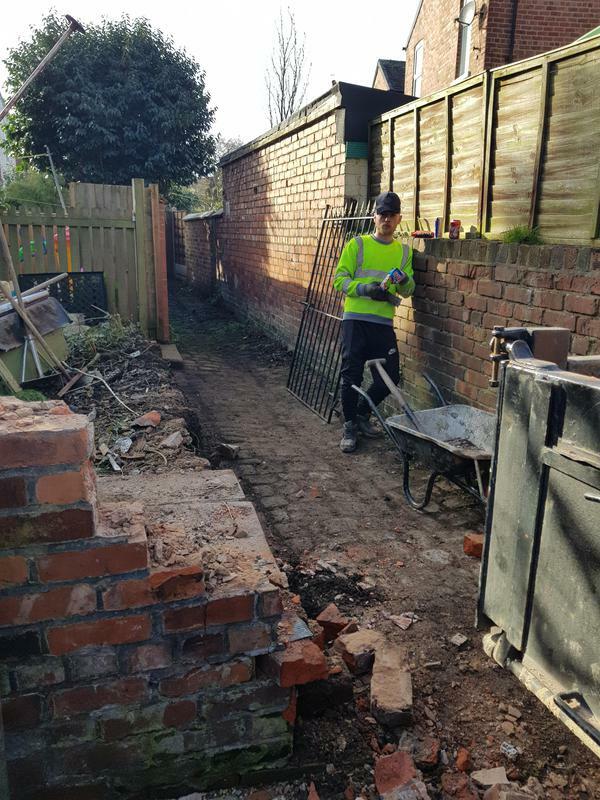 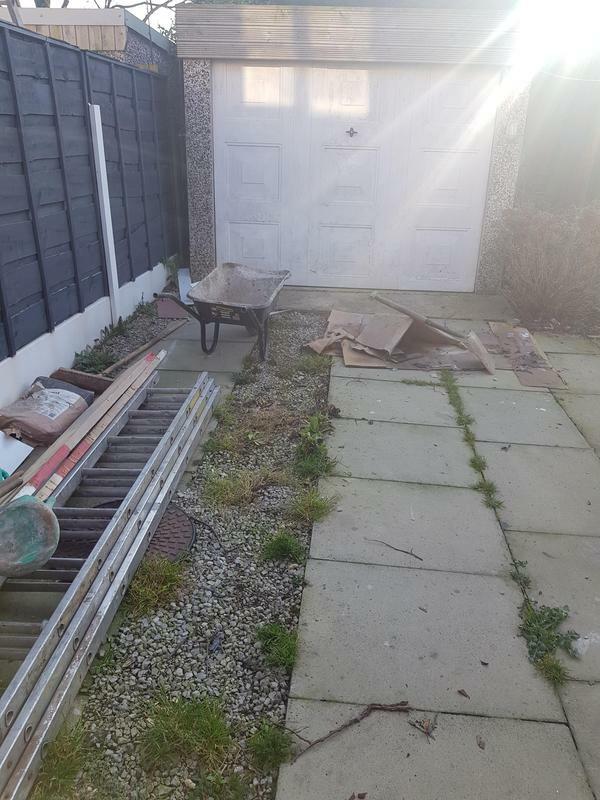 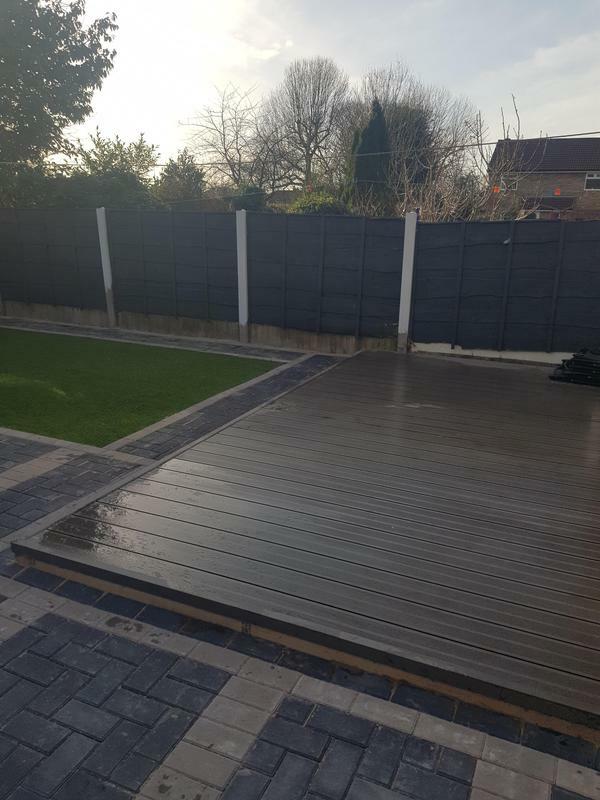 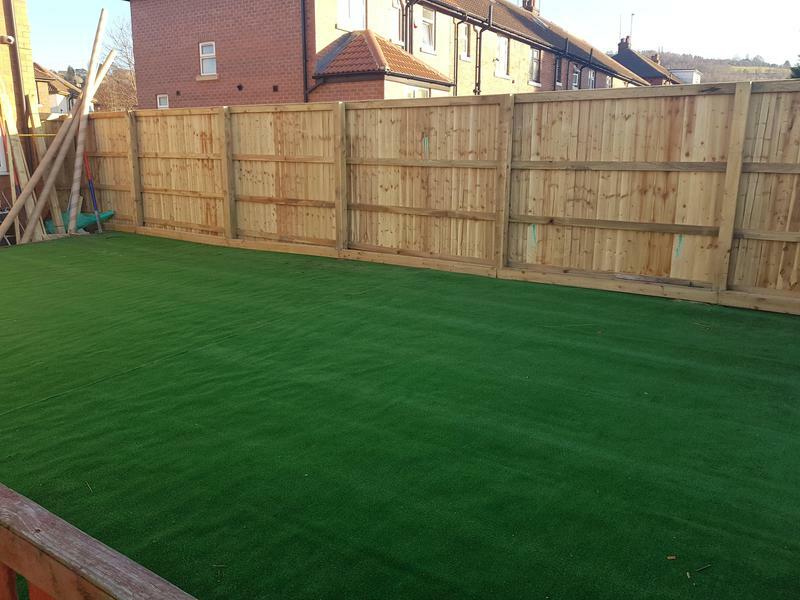 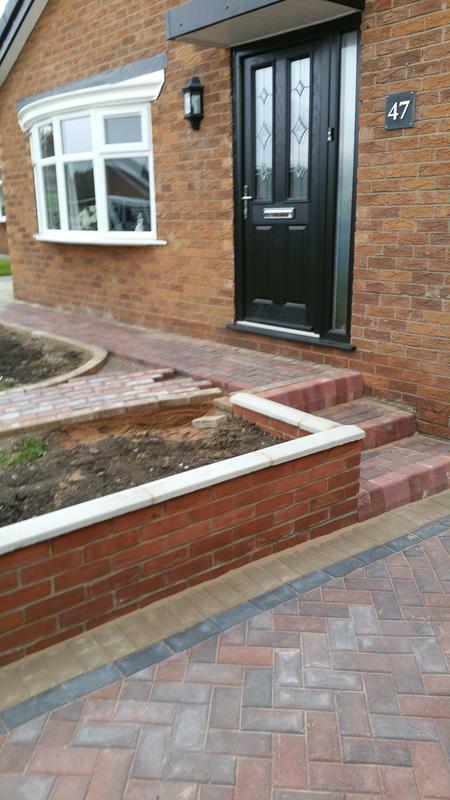 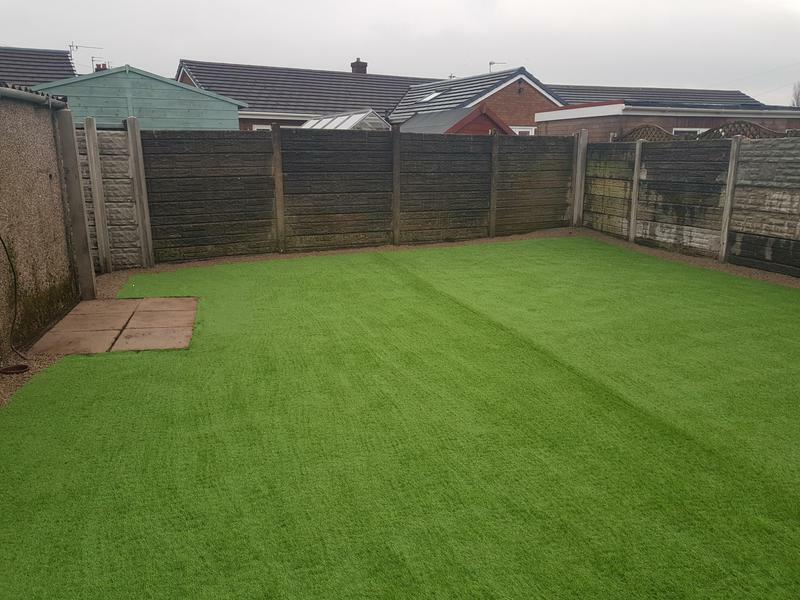 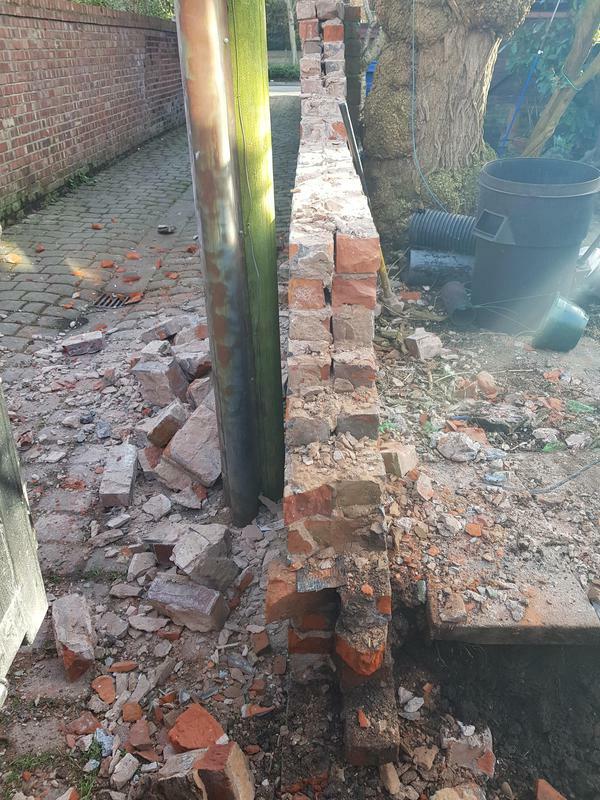 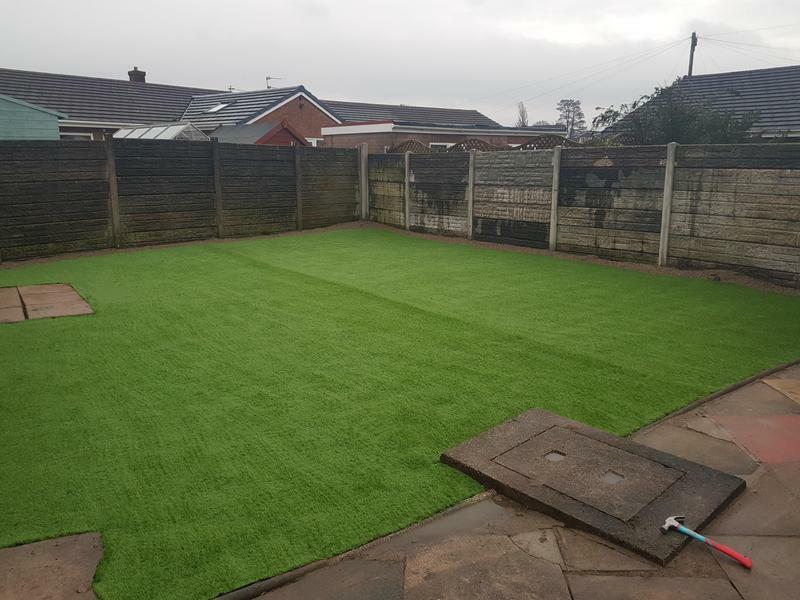 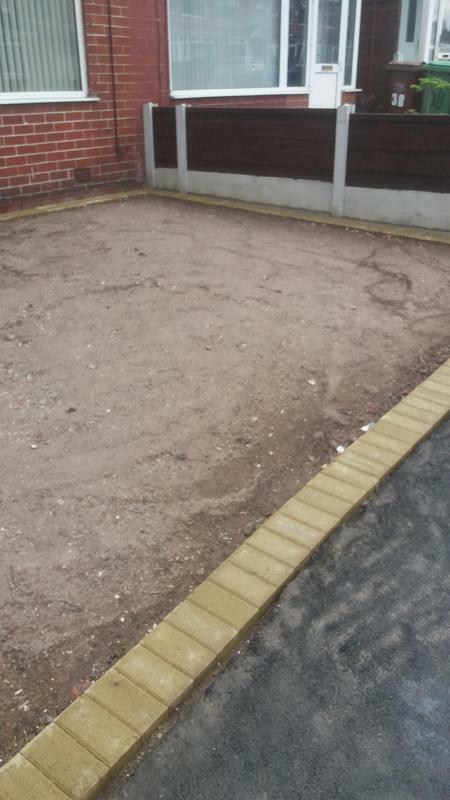 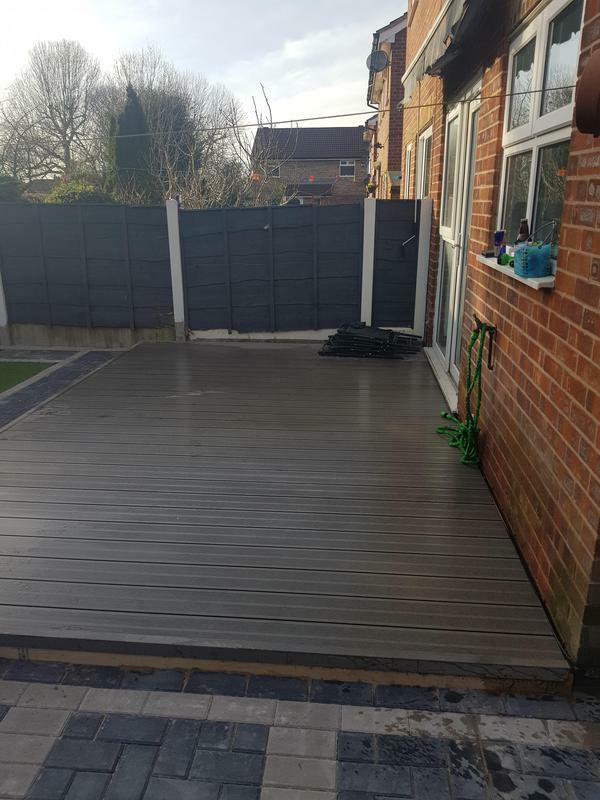 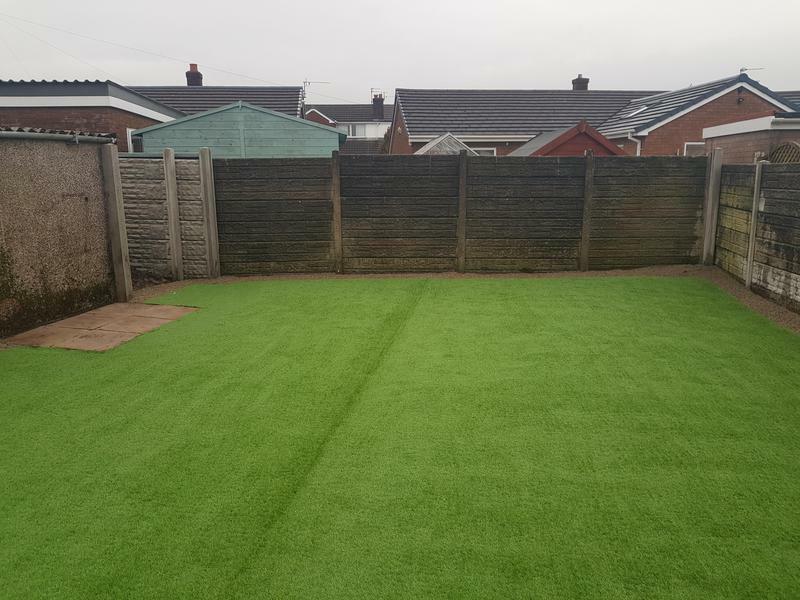 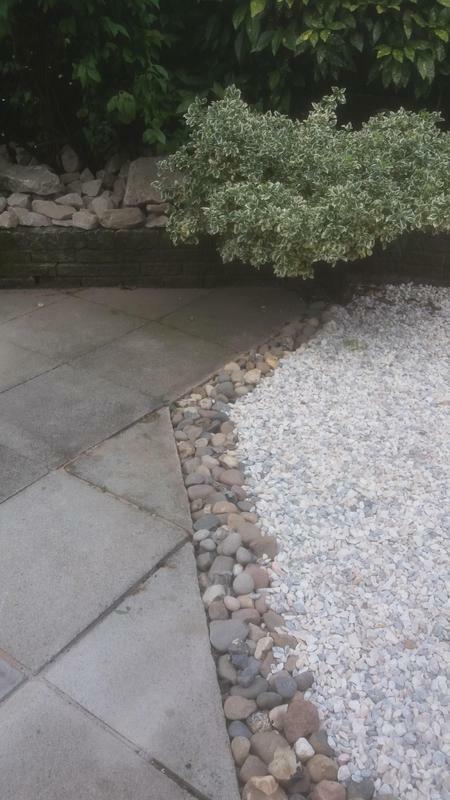 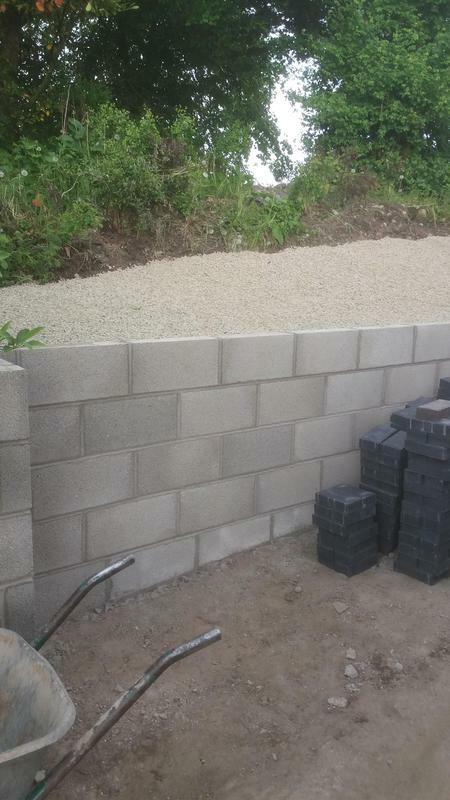 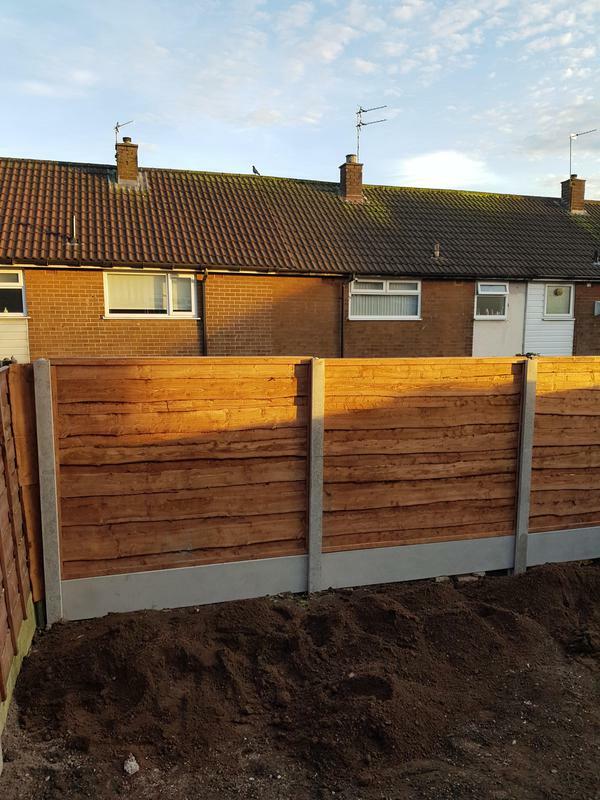 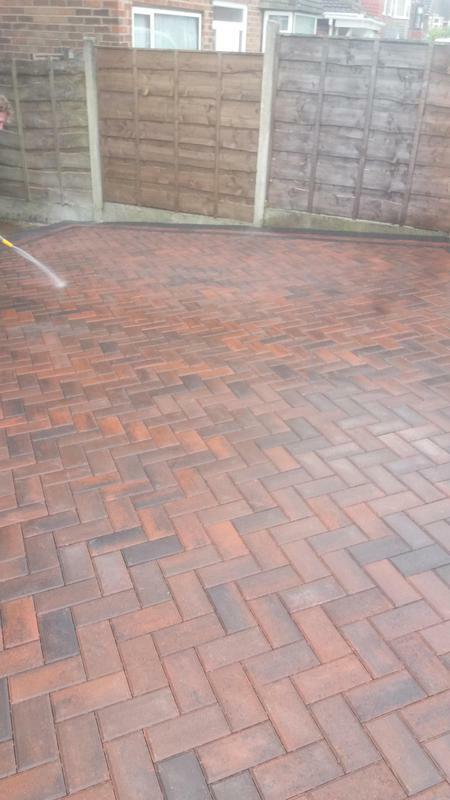 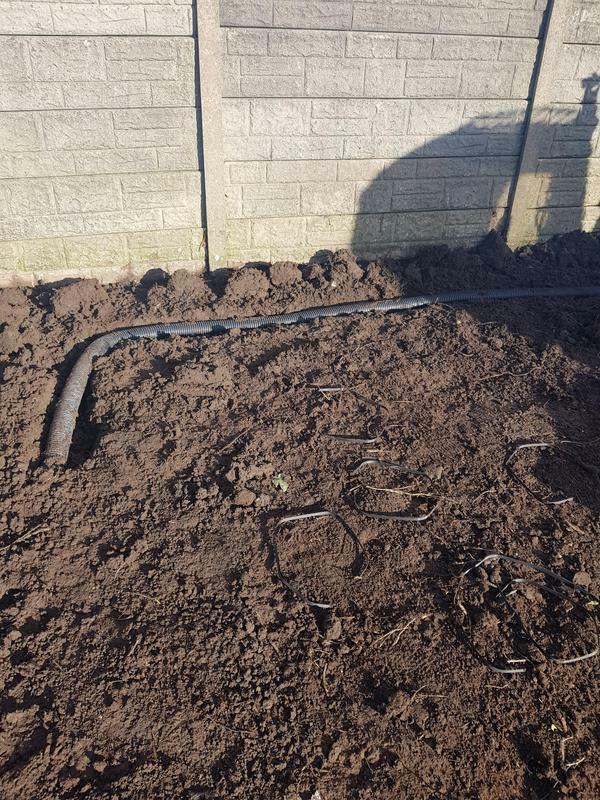 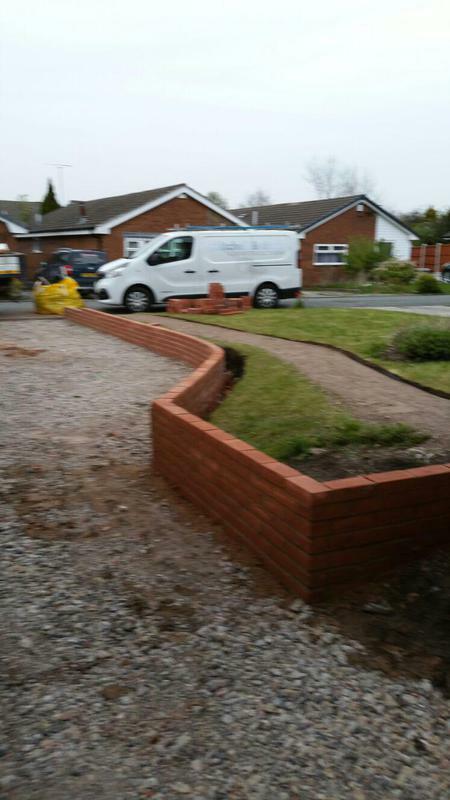 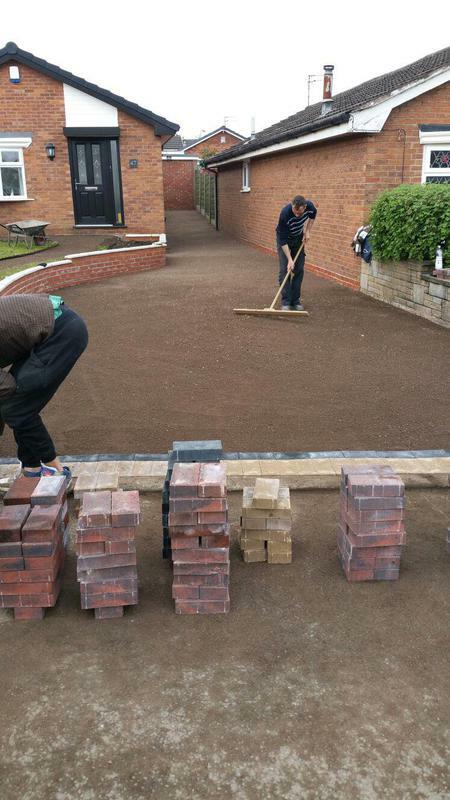 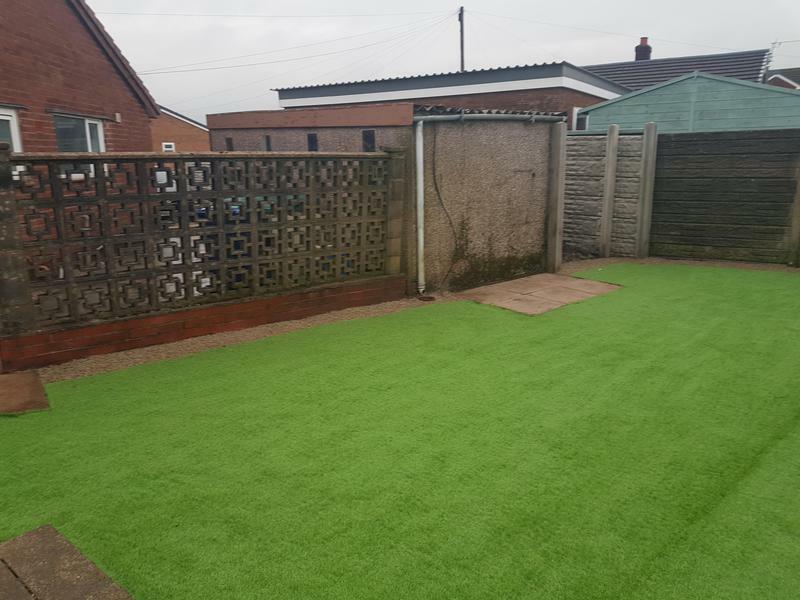 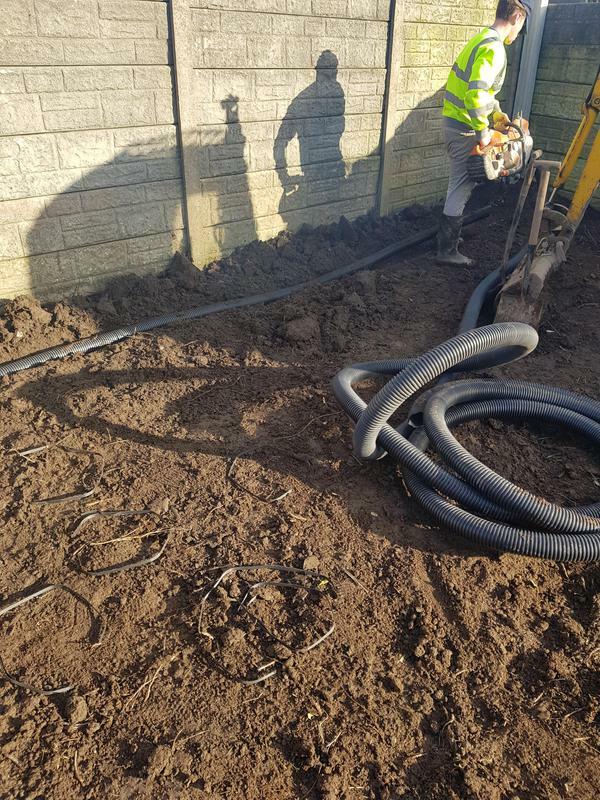 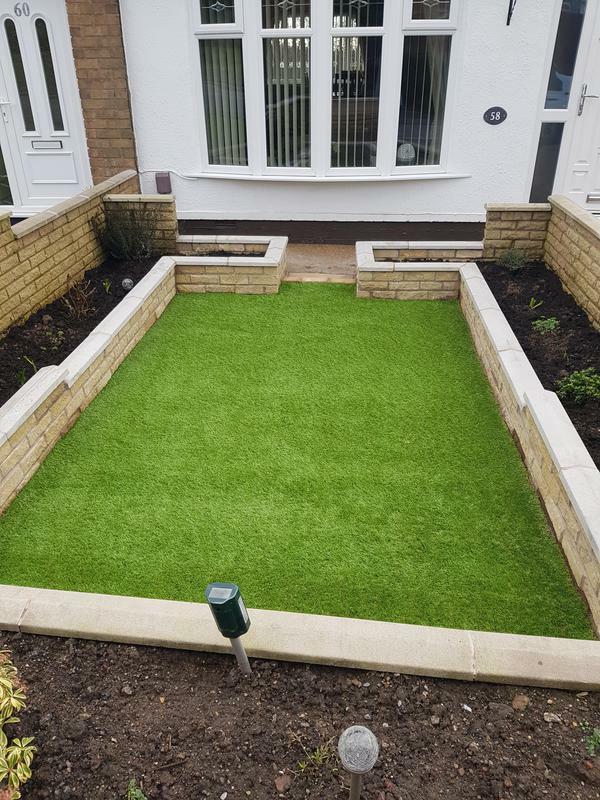 With over 12 years experience Basement Construction & Driveways is a reliable fencing contractor based in Oldham. 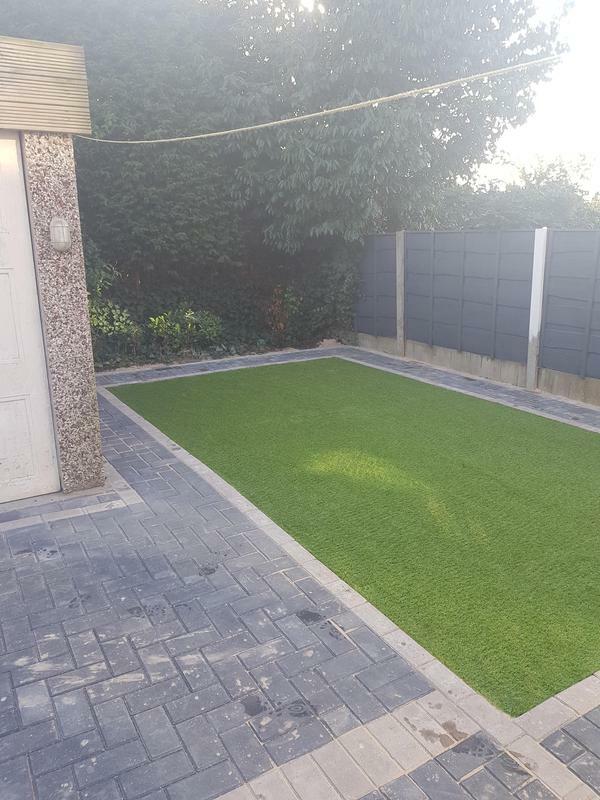 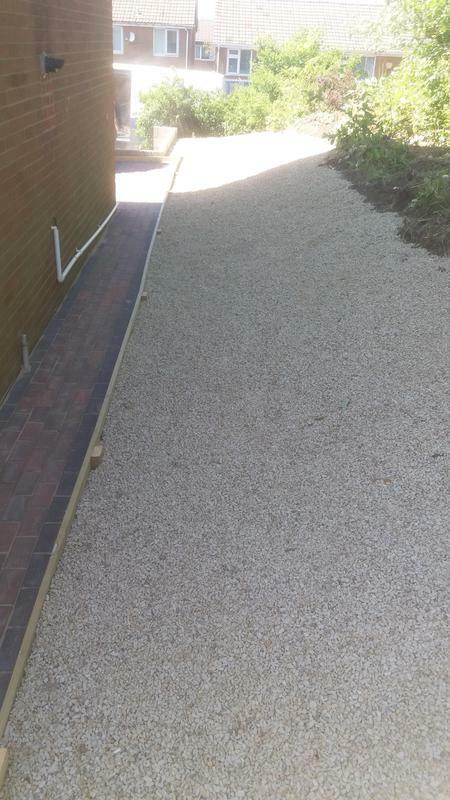 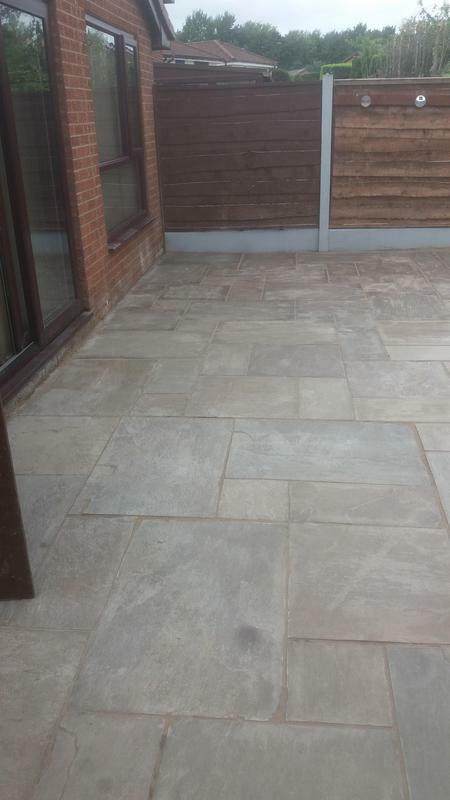 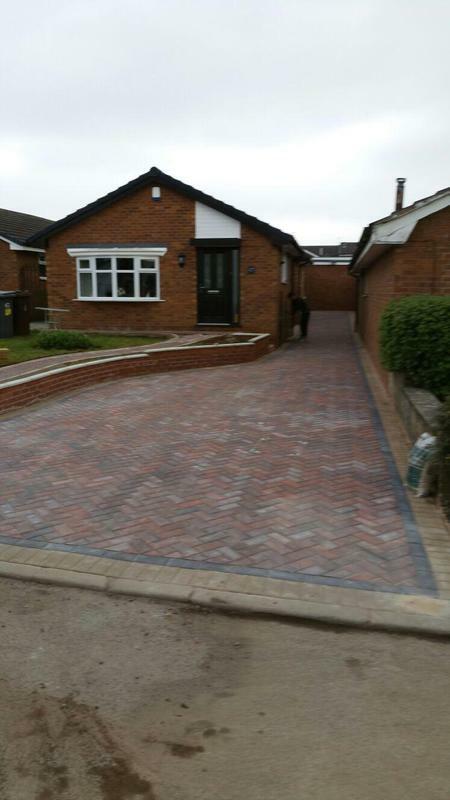 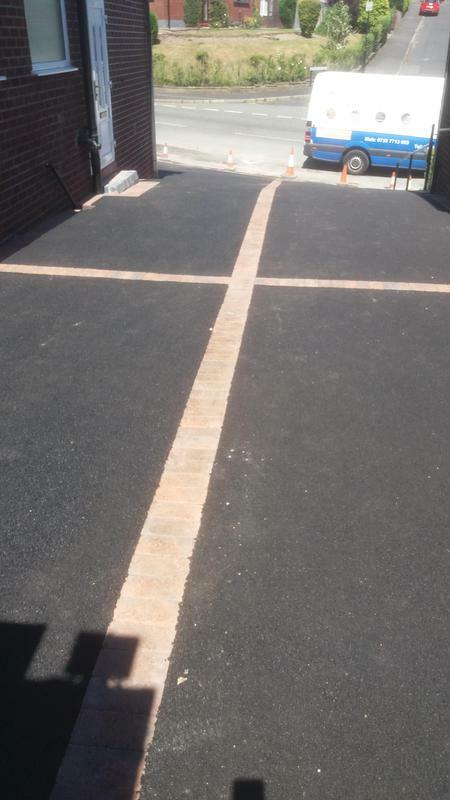 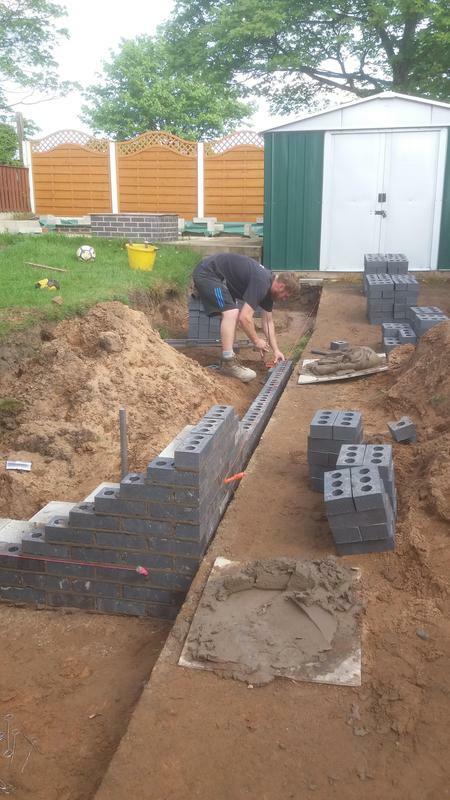 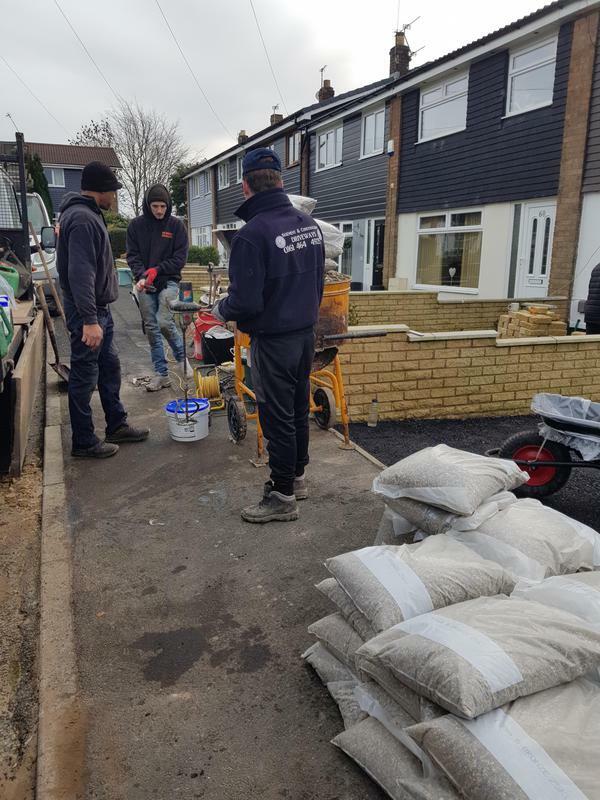 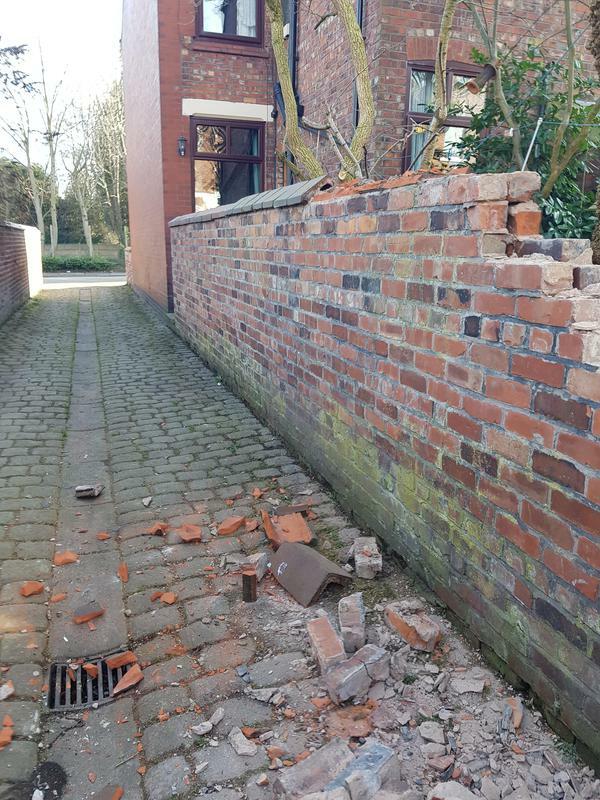 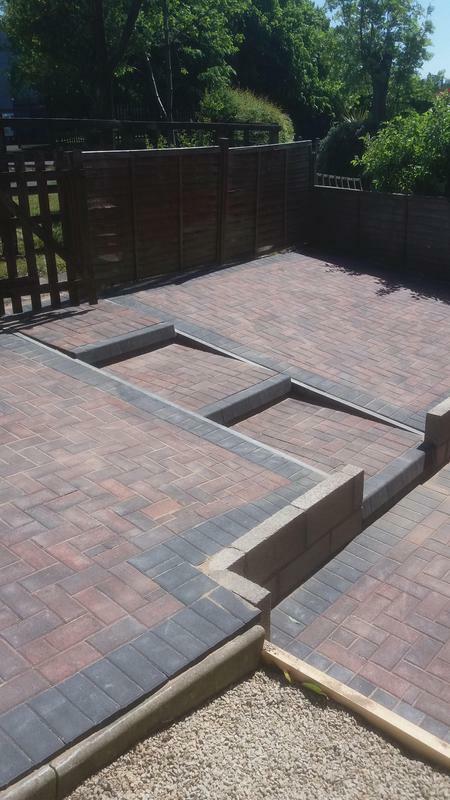 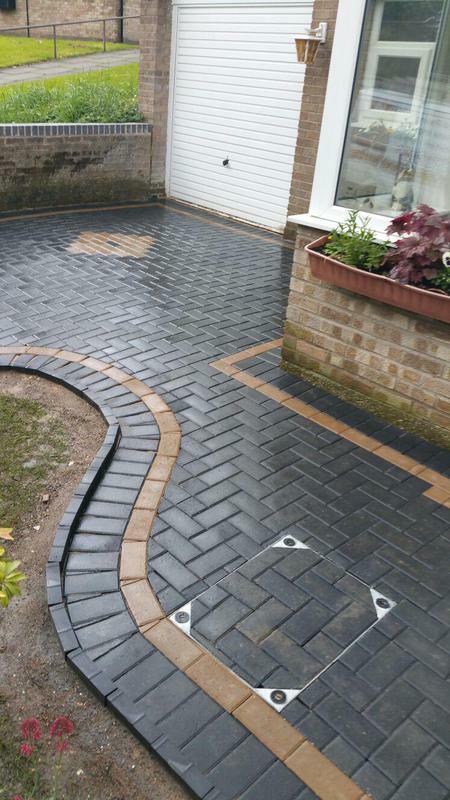 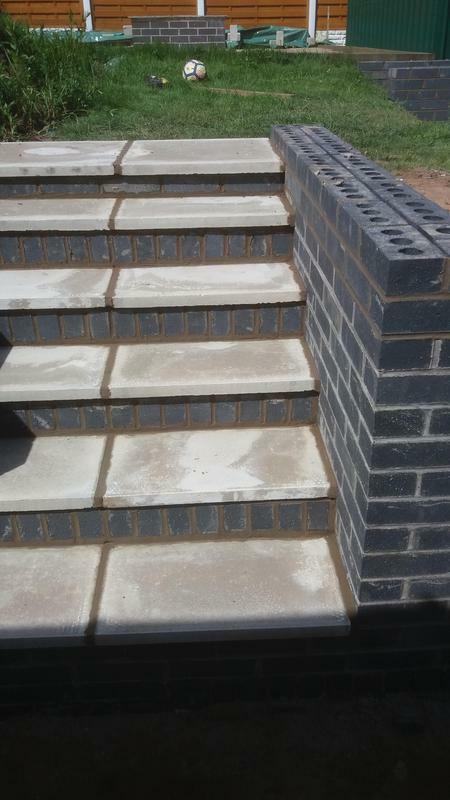 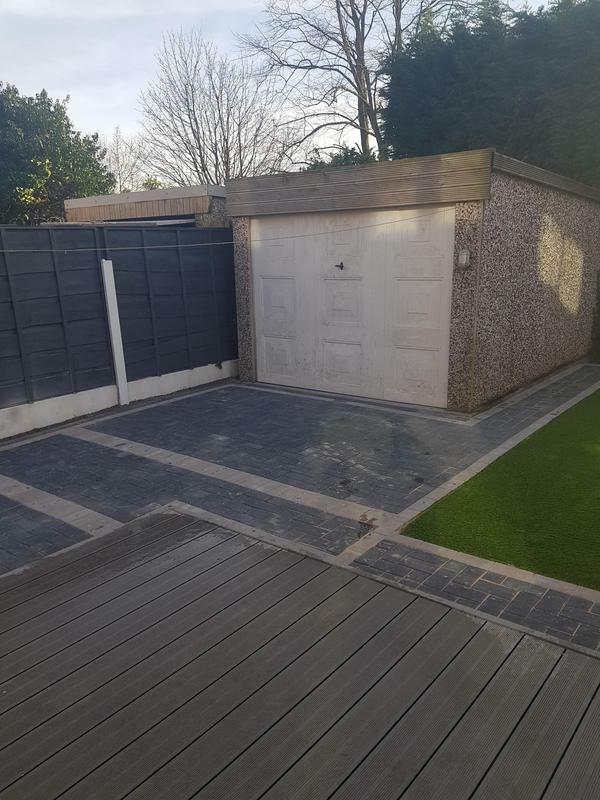 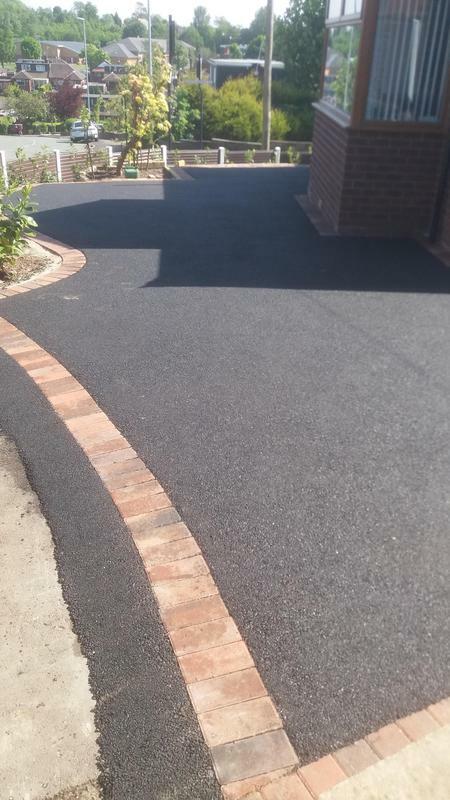 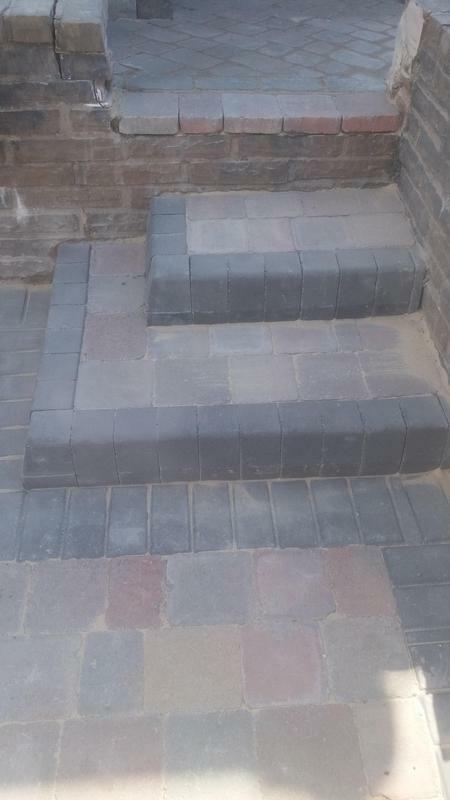 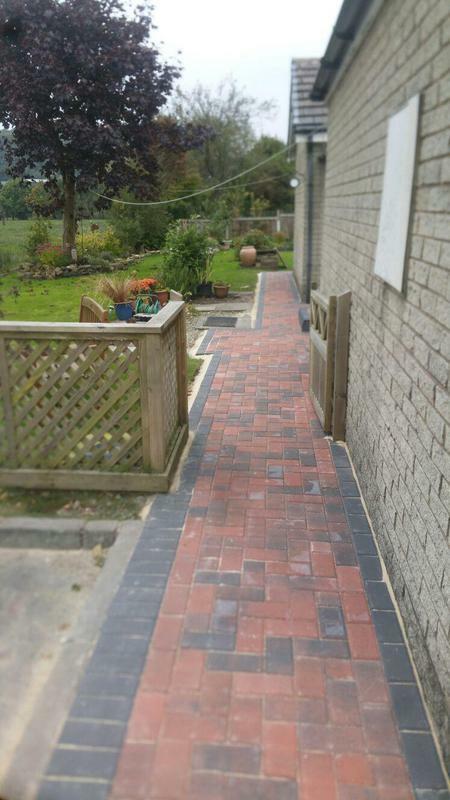 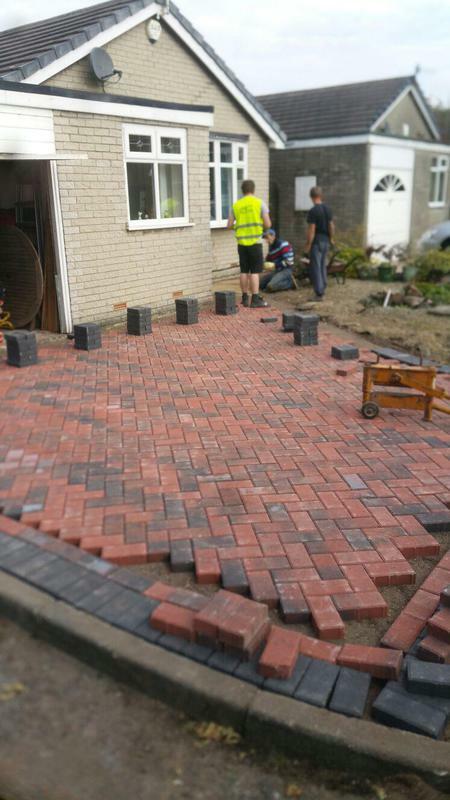 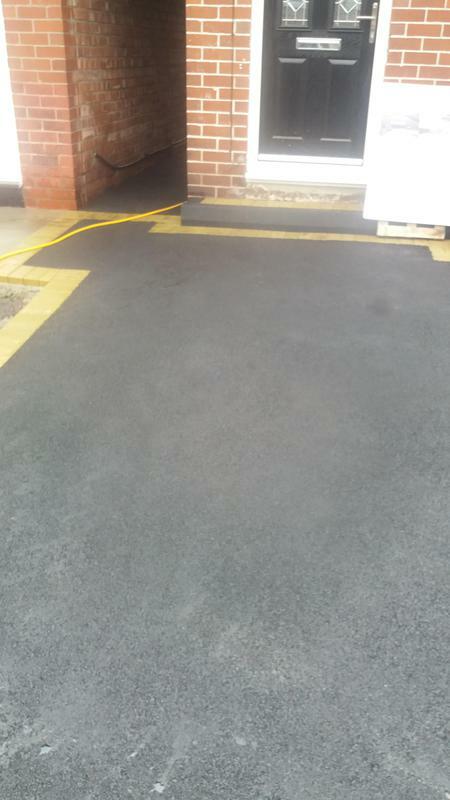 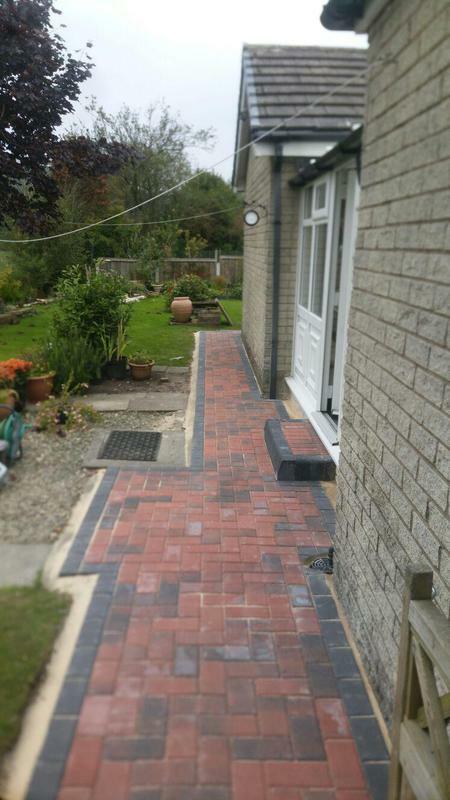 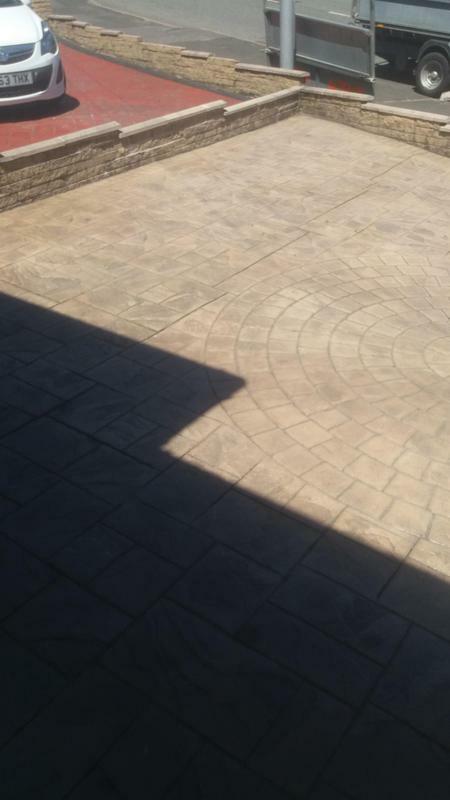 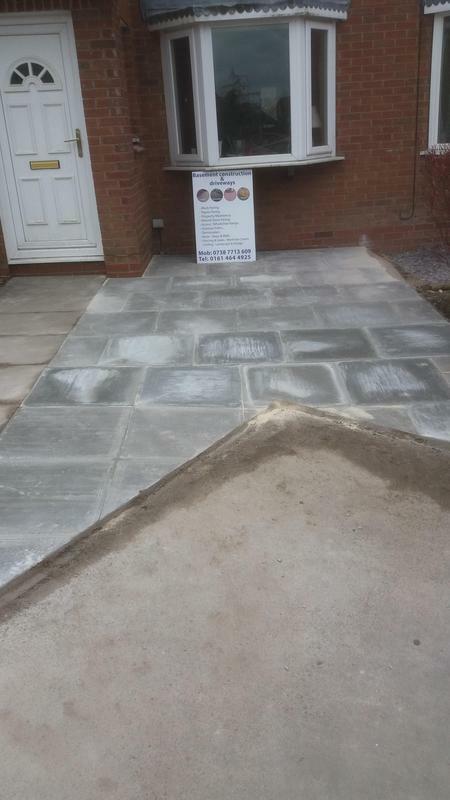 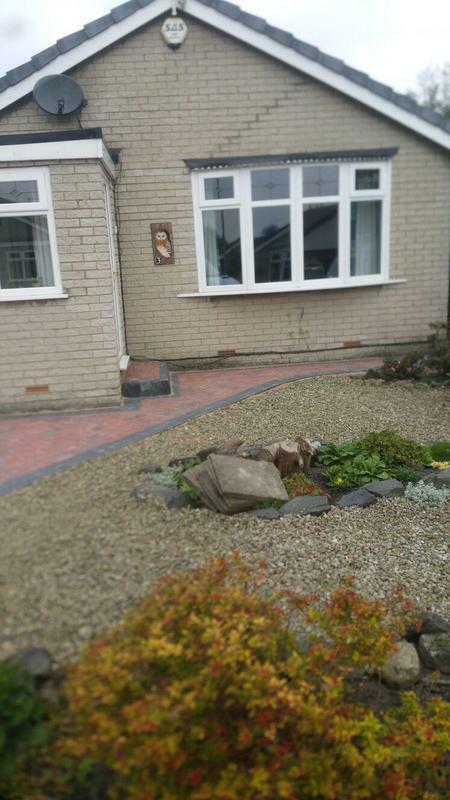 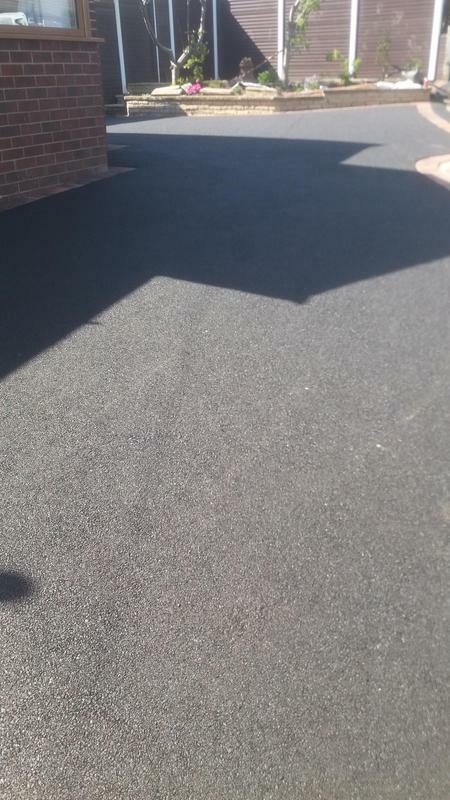 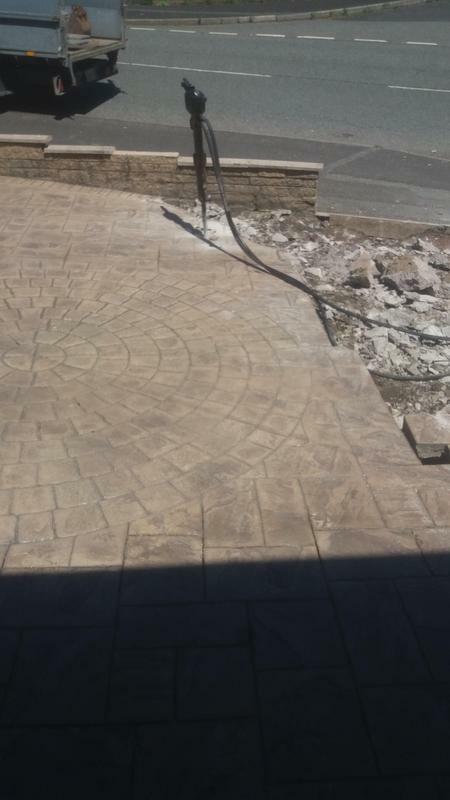 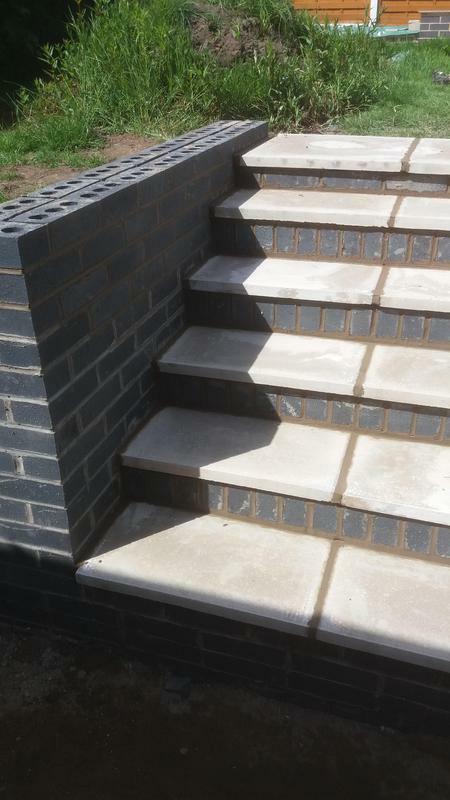 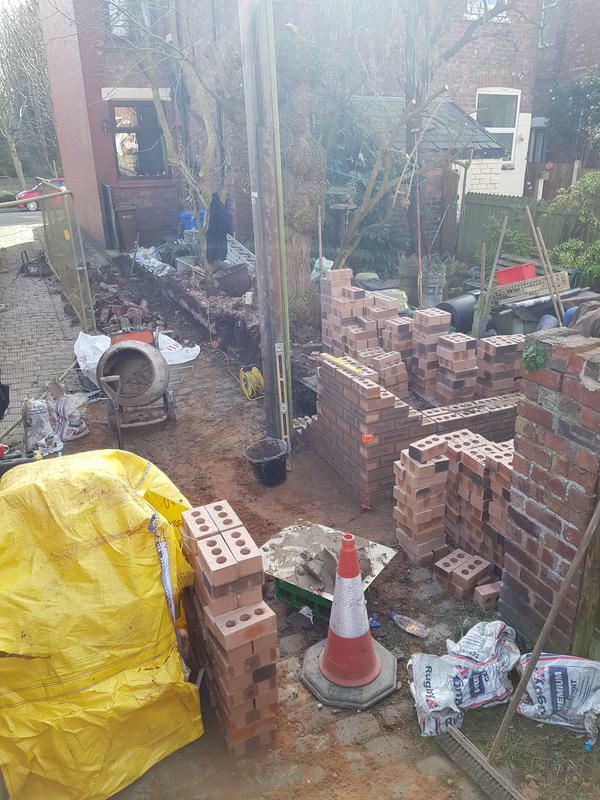 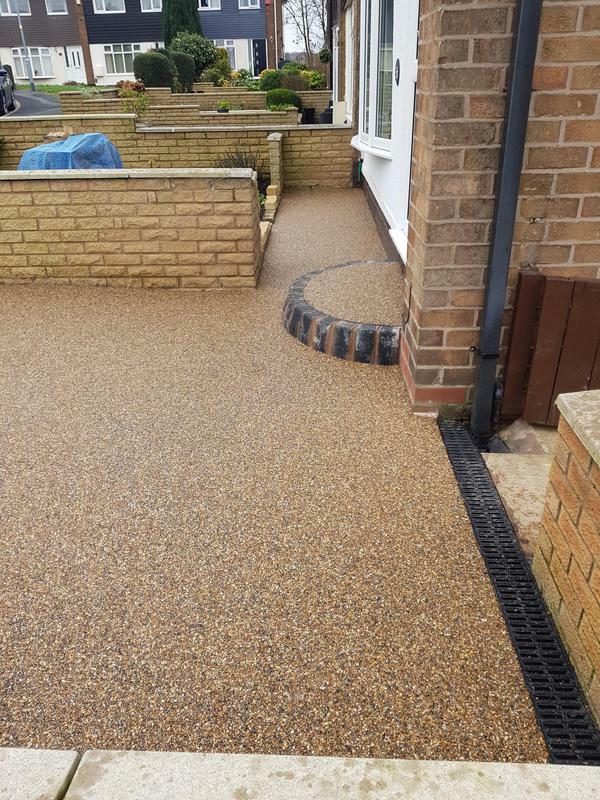 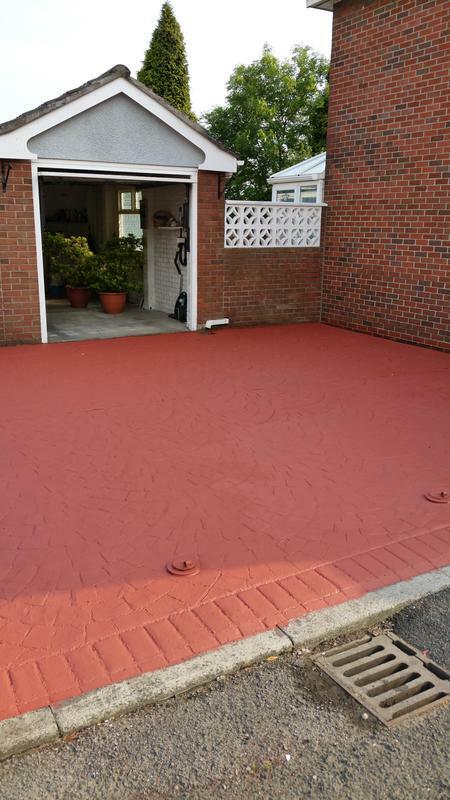 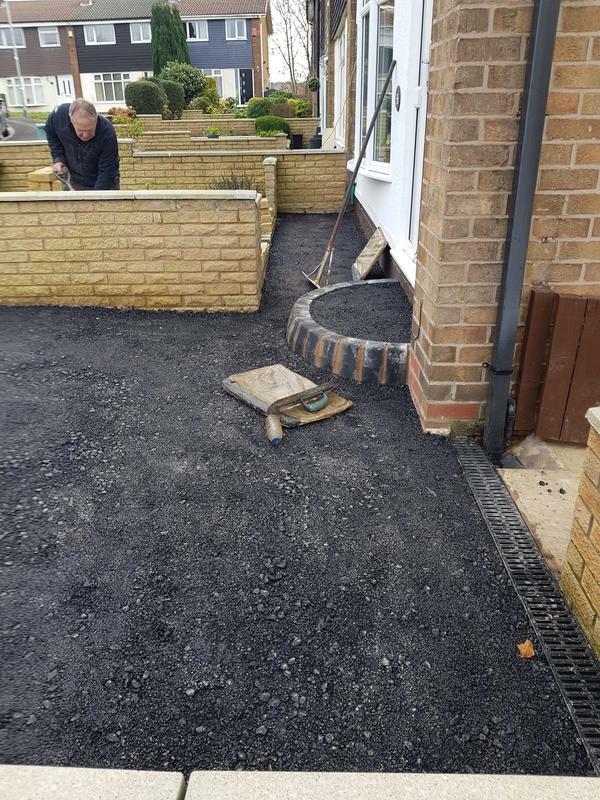 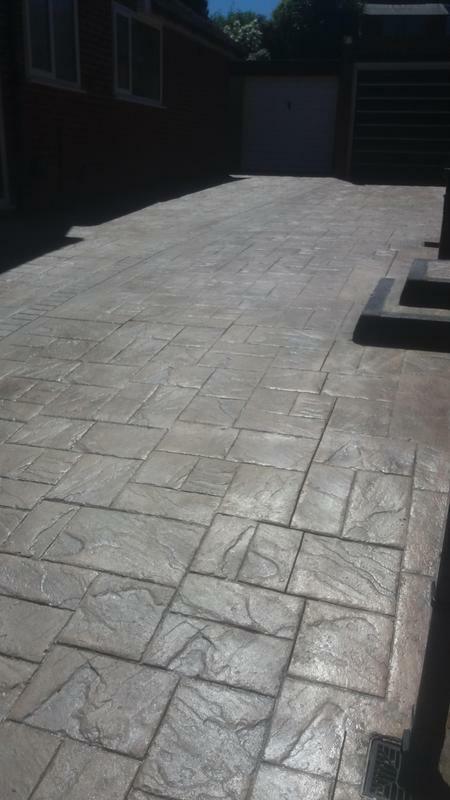 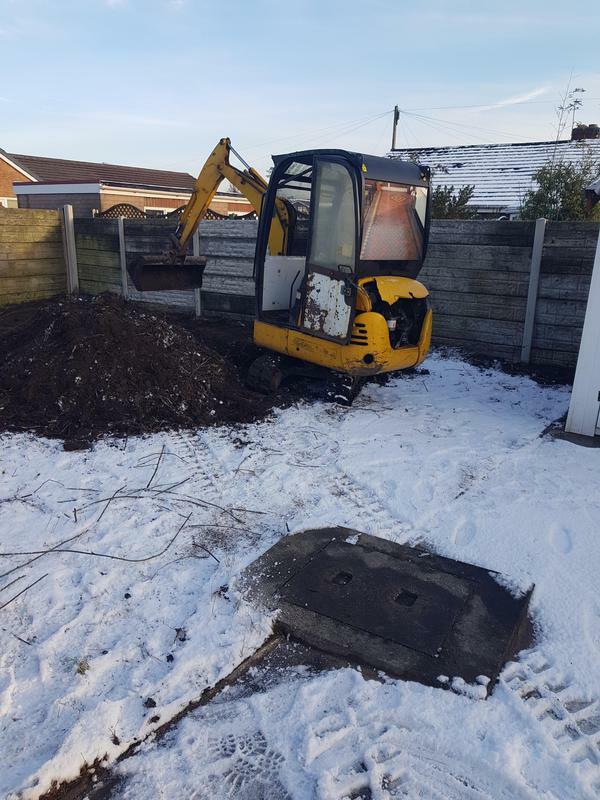 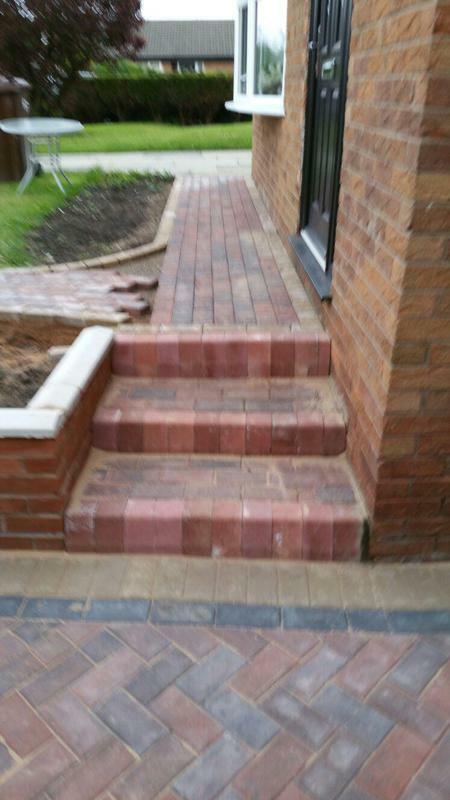 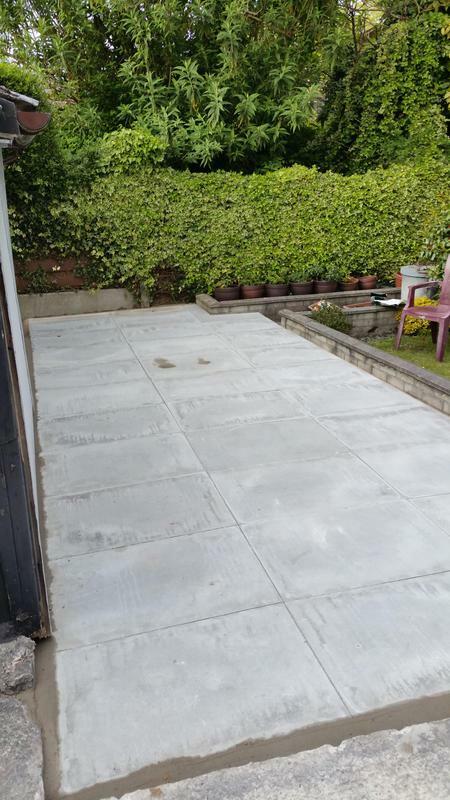 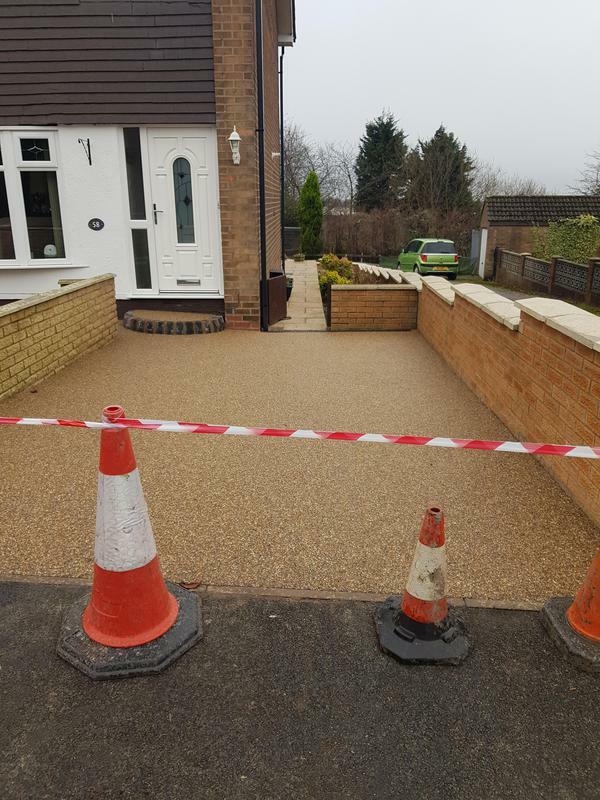 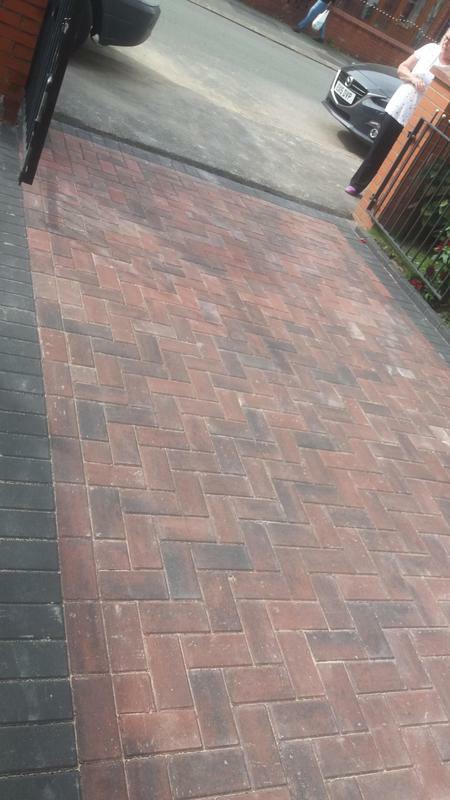 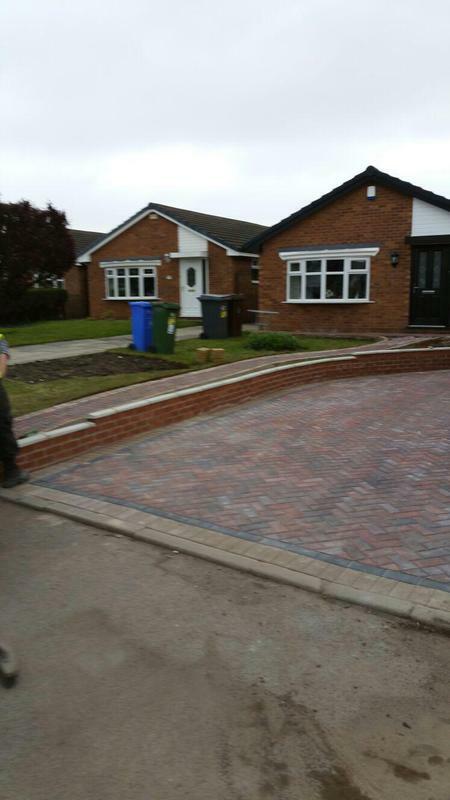 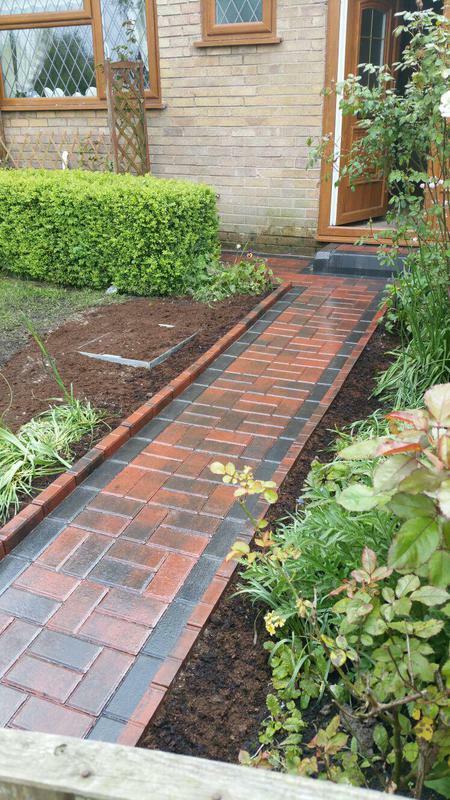 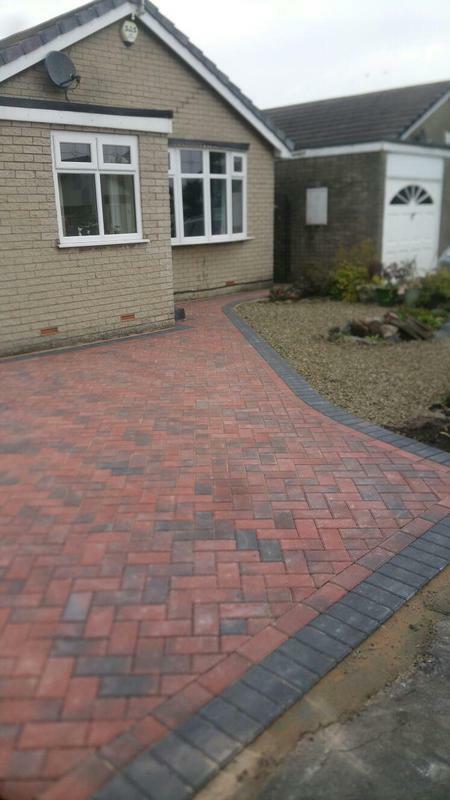 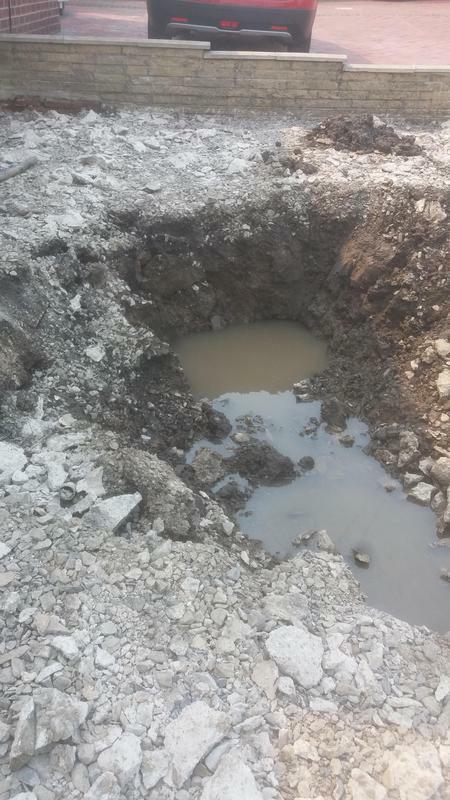 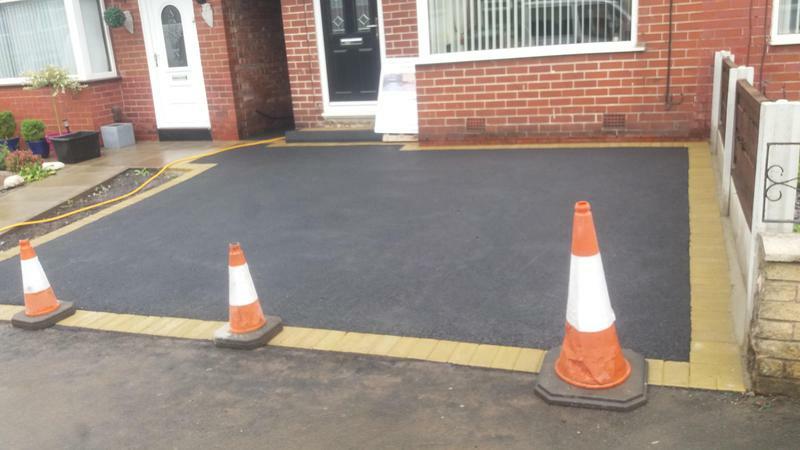 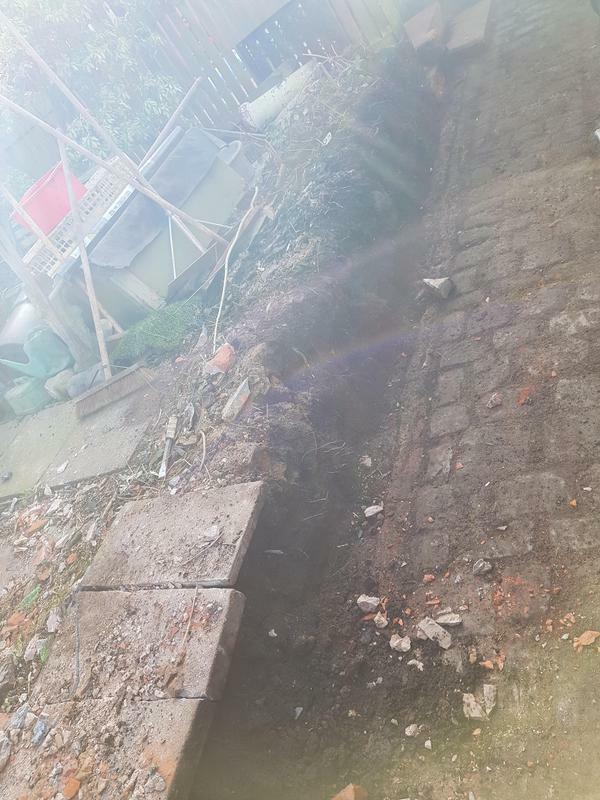 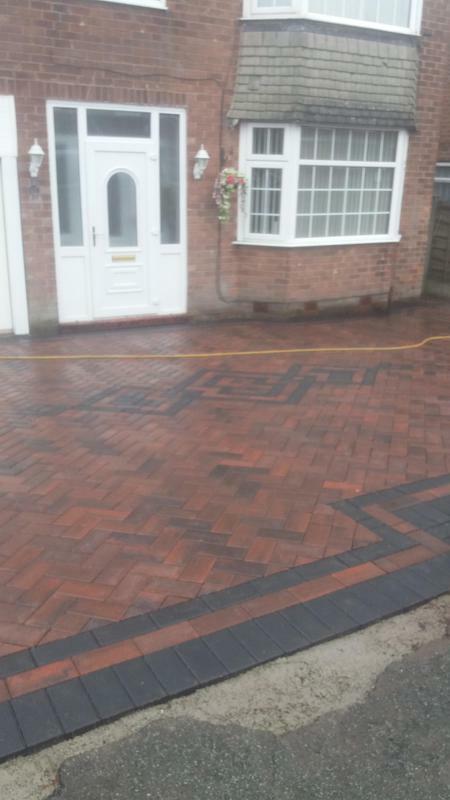 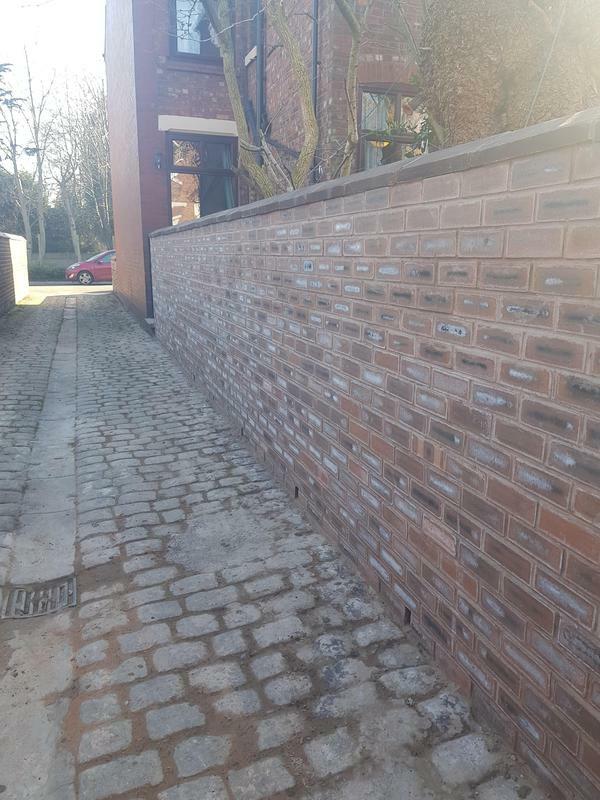 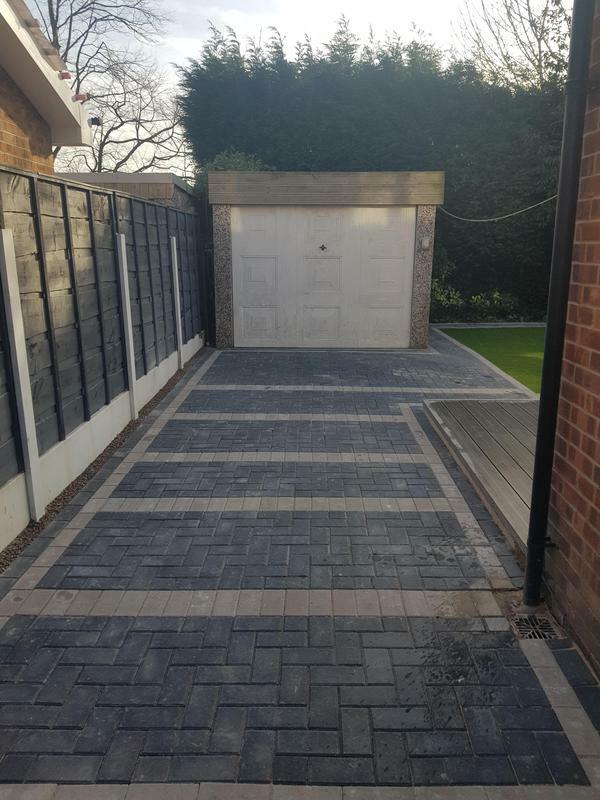 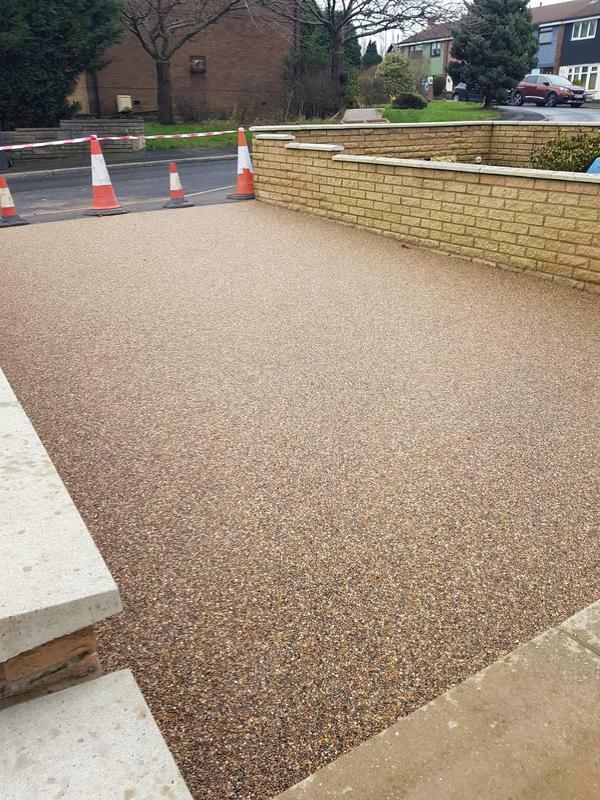 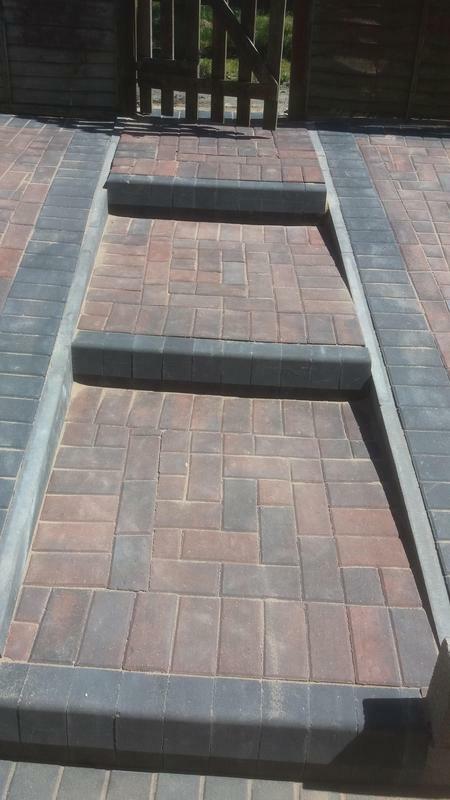 At Basement Construction & Driveways we understand the needs of our customers and we know that commercial and domestic customers want great quality and value. 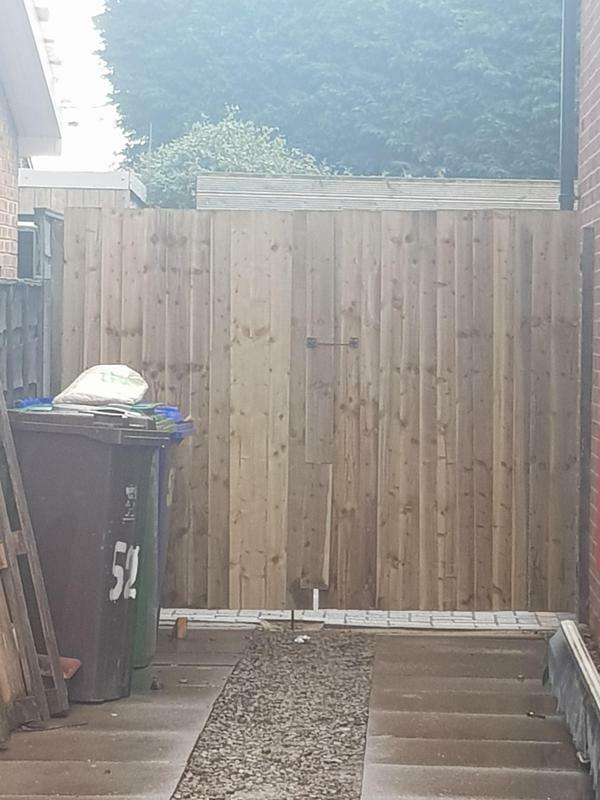 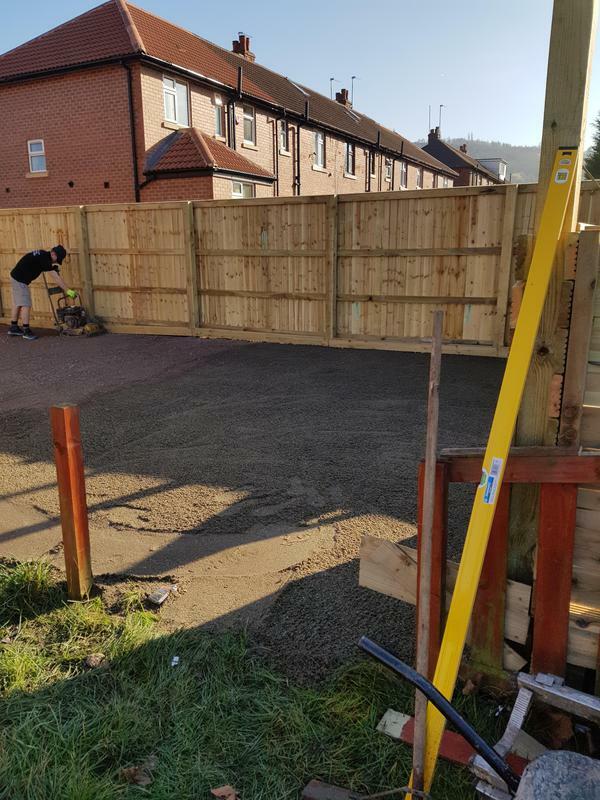 We are one of the best respected local fencing companies in Oldham and pride ourselves on the skills and quality that we bring to every job. 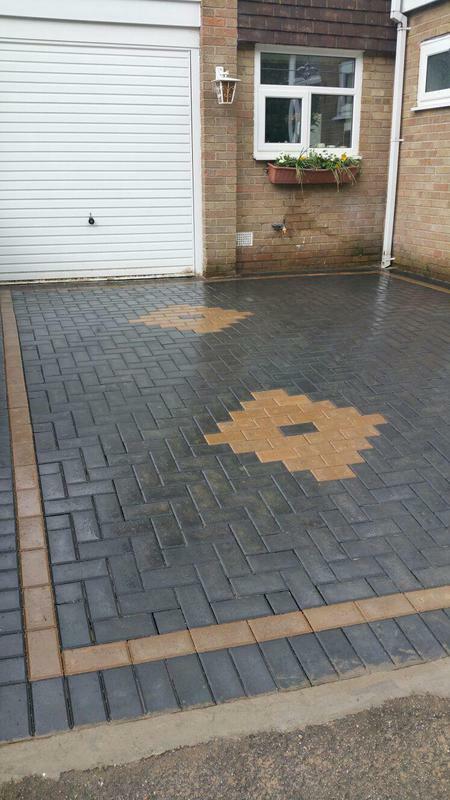 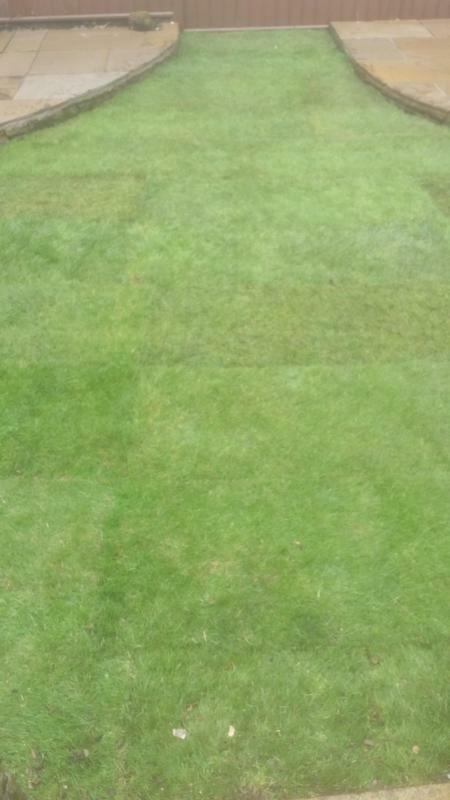 are fully qualified and insured. 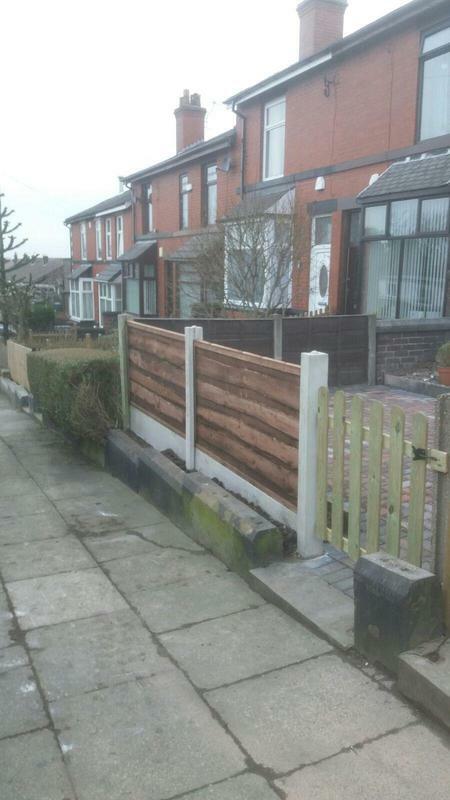 We are proud of our fence fitters and of the service that they provide to every customer. 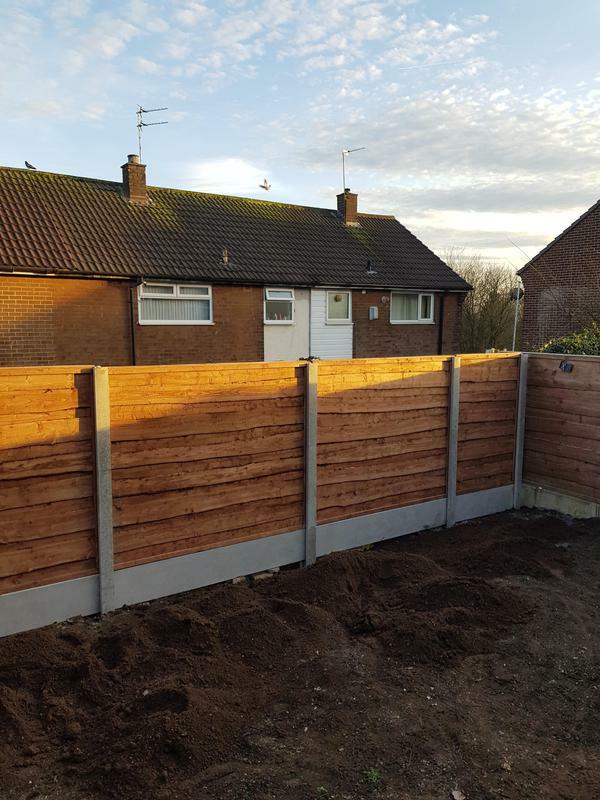 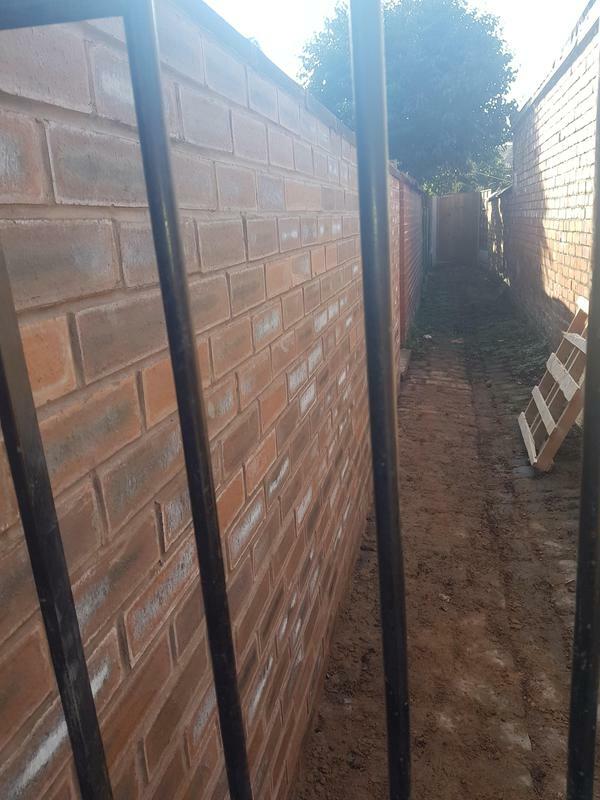 All of our customers are different; for some, fencing is a matter of security, while for others, aesthetics is the main priority. 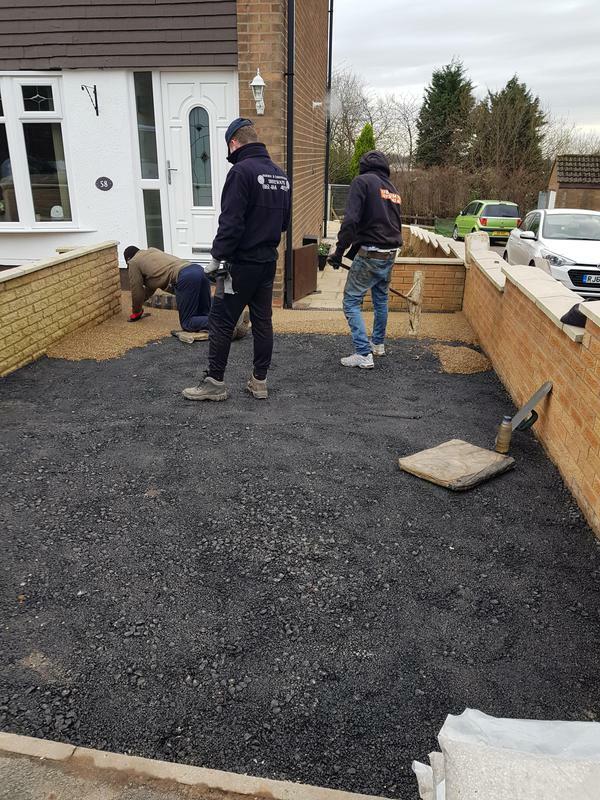 We take the time to understand each clients priorities and needs, including function, look and budget to help them get the best possible value for money. 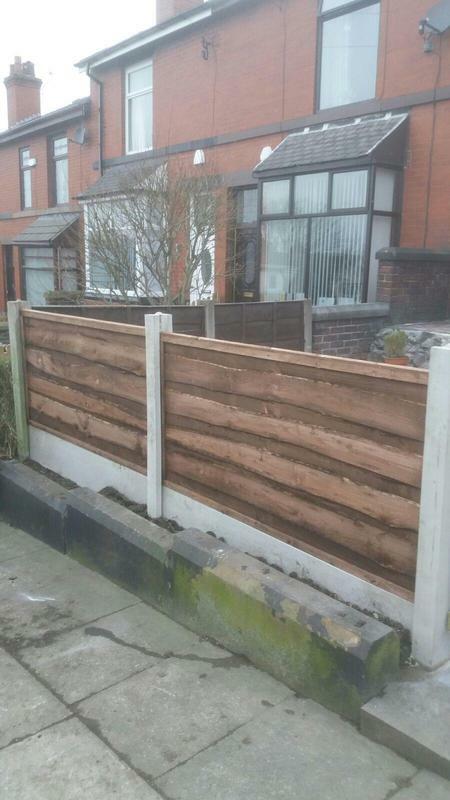 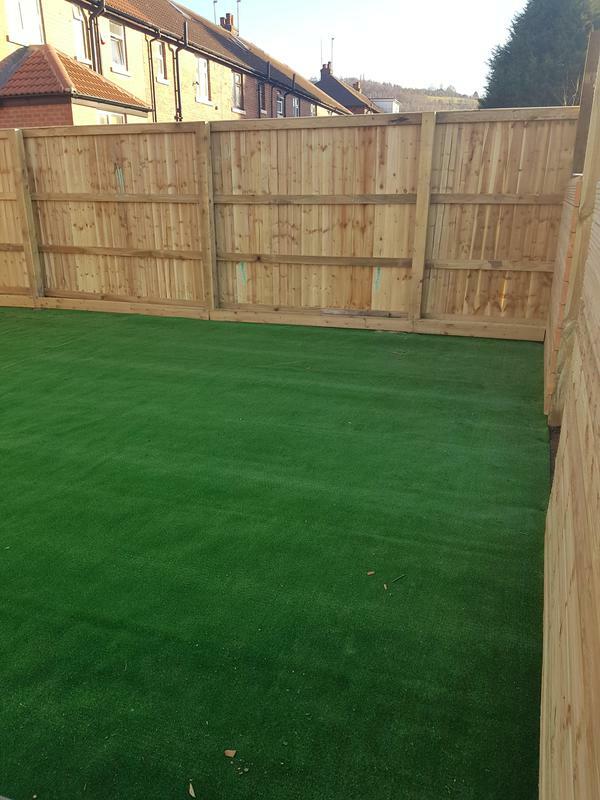 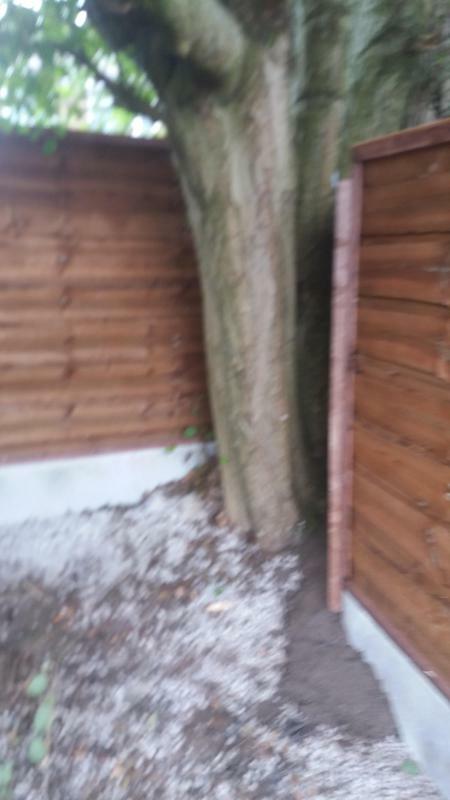 If you are looking for a reliable local fencing company in Oldham, look no further. 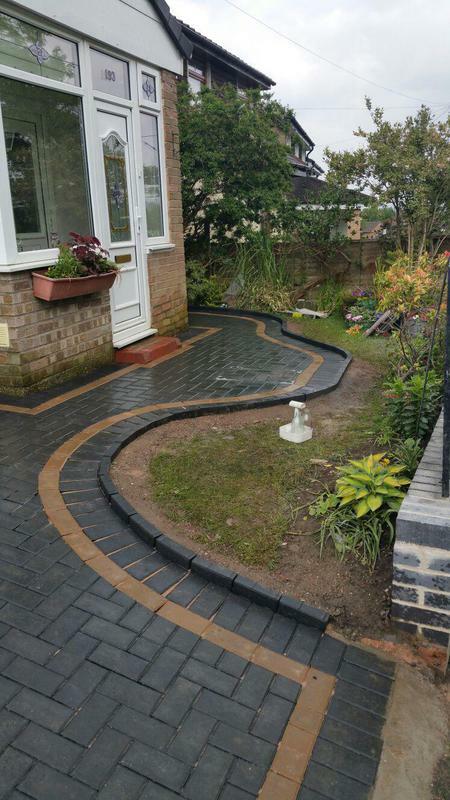 Our team is on hand to offer advice or a no-obligation, free quote; just get in touch.